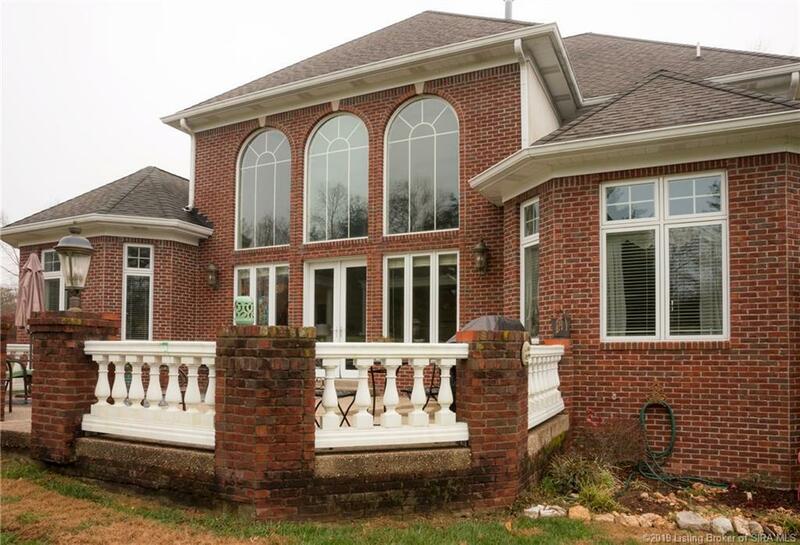 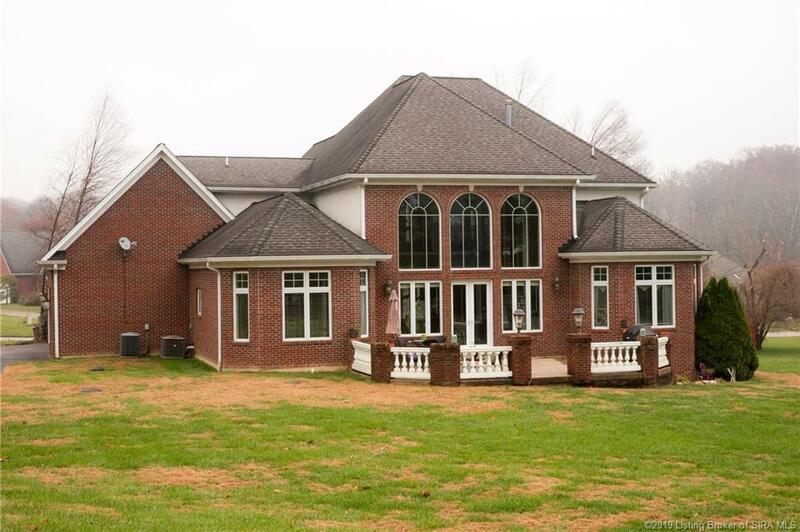 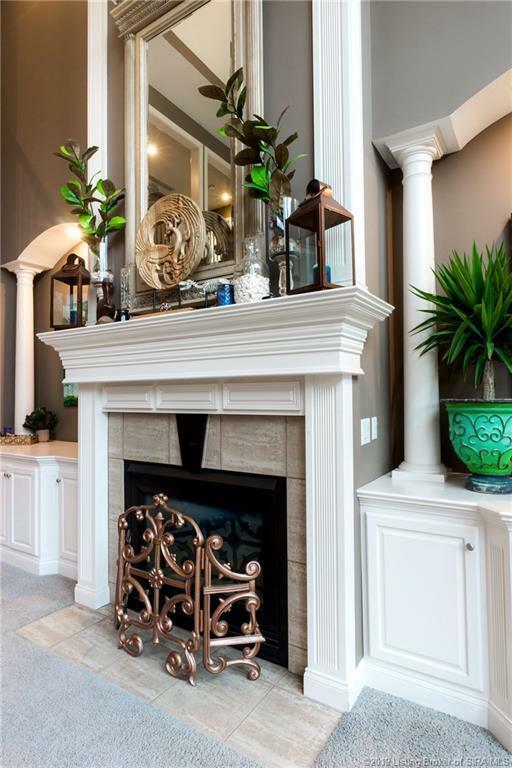 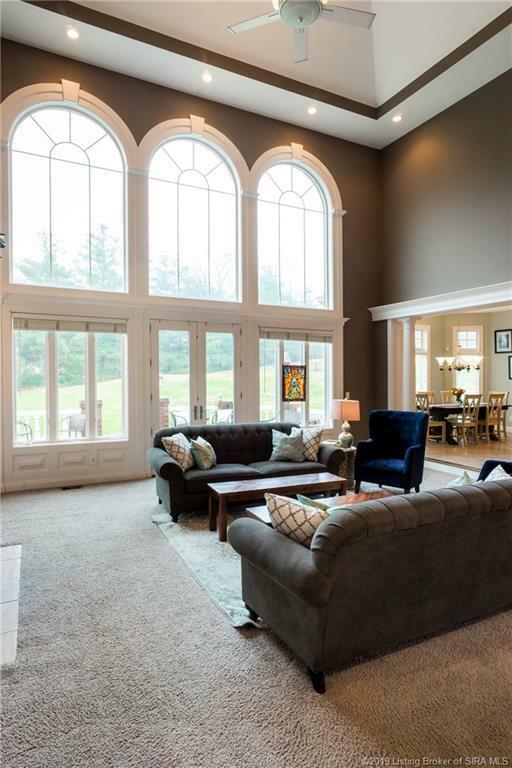 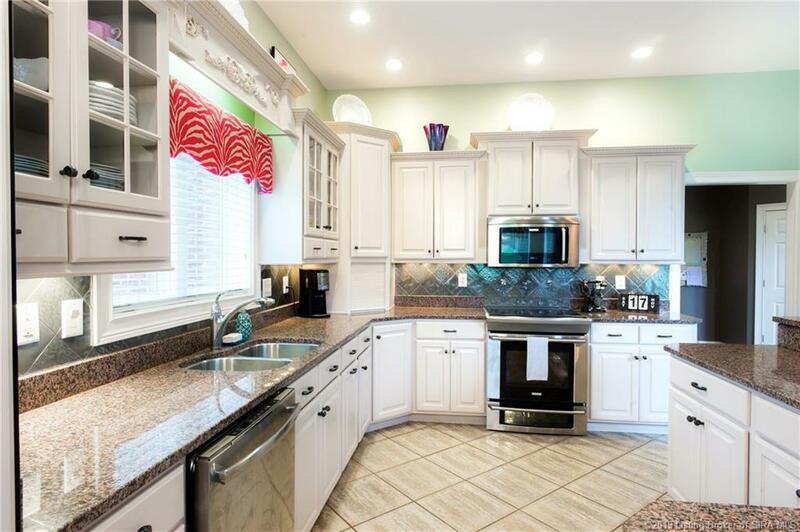 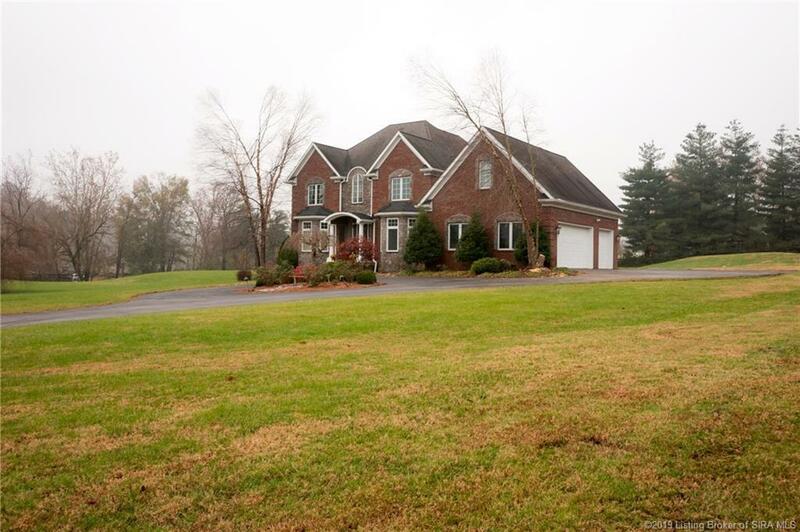 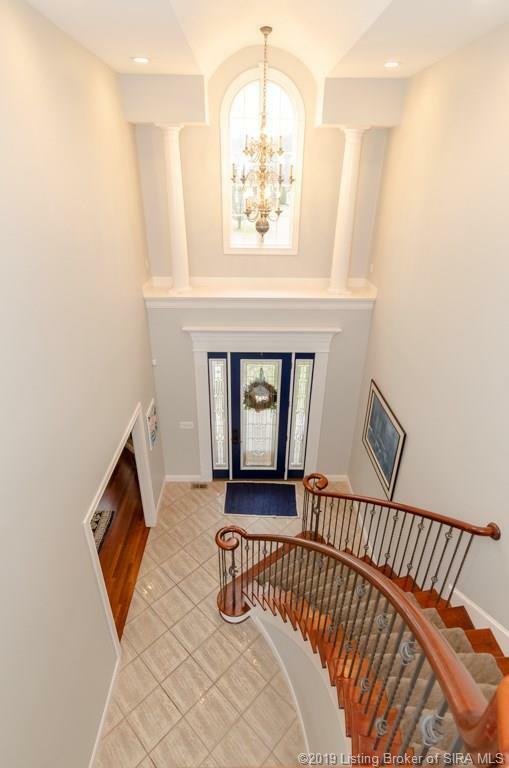 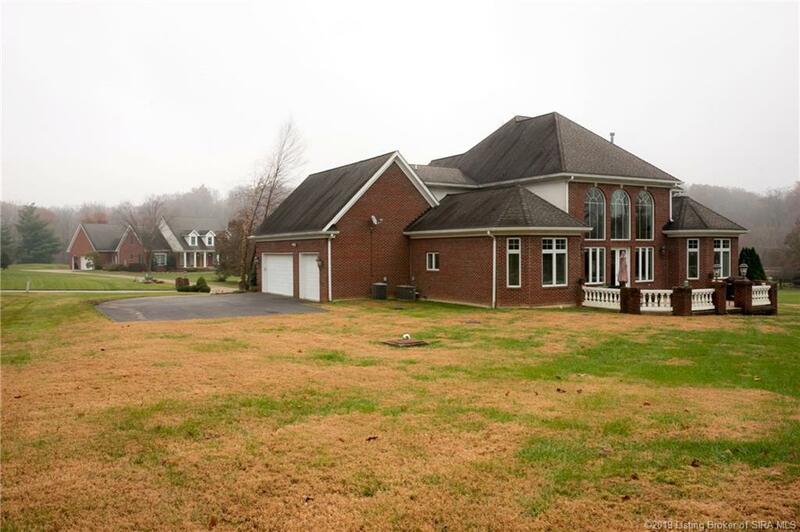 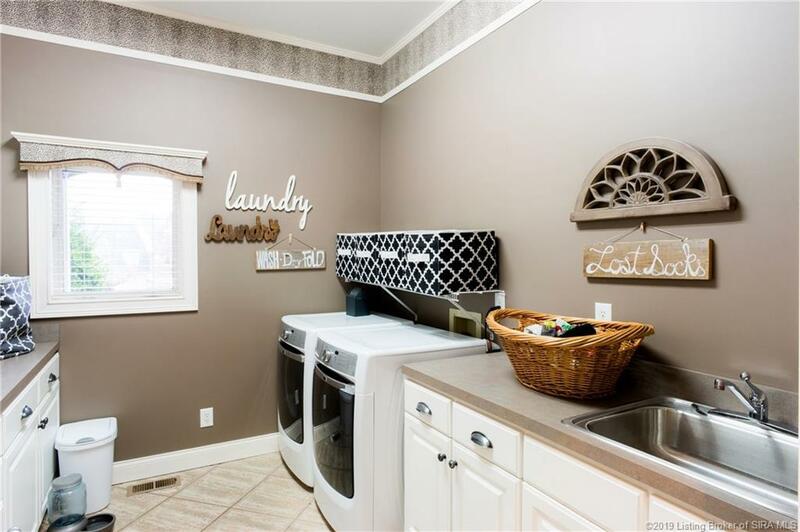 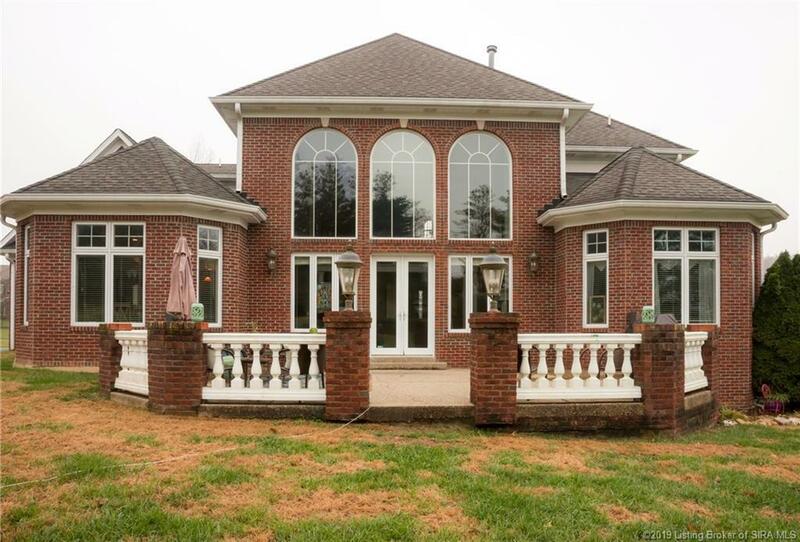 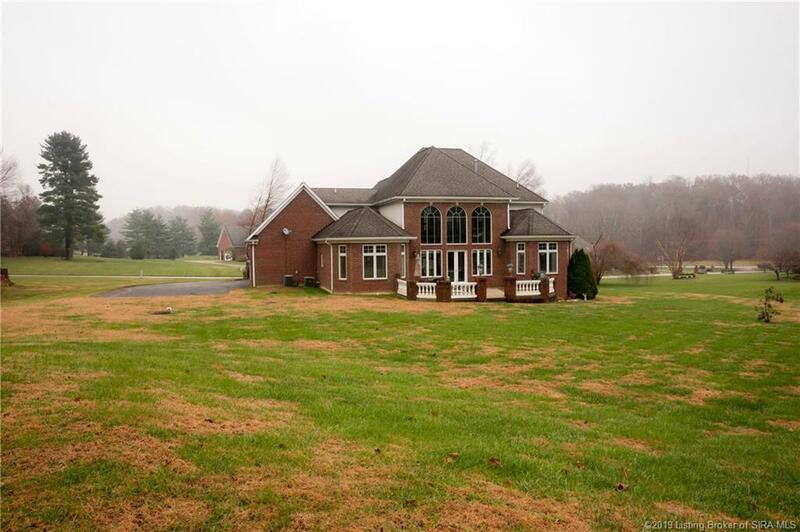 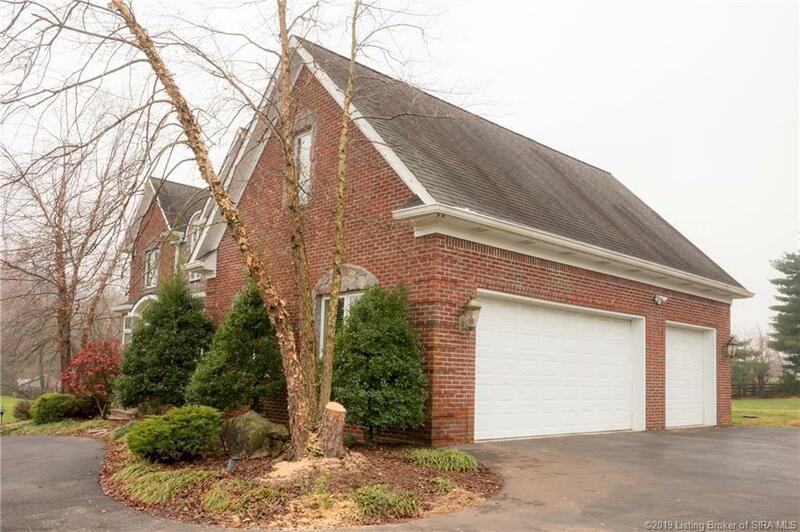 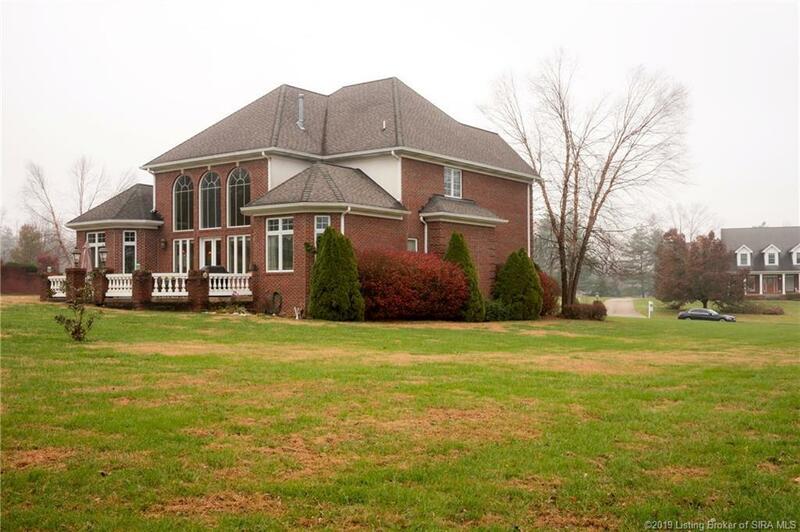 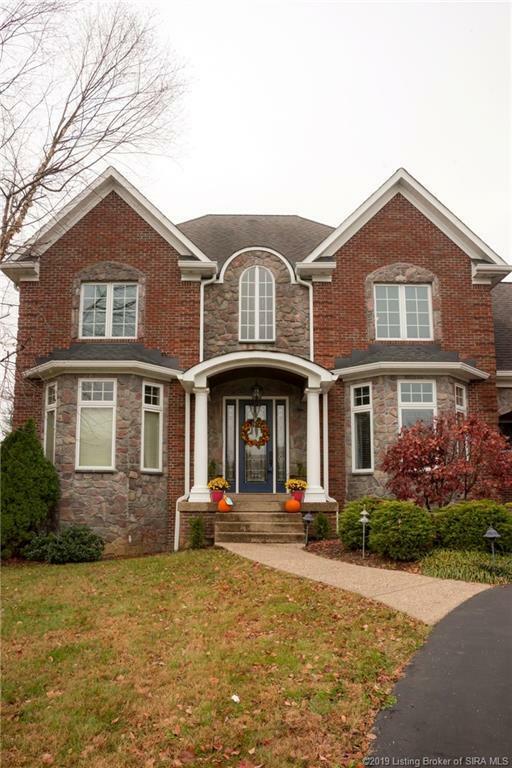 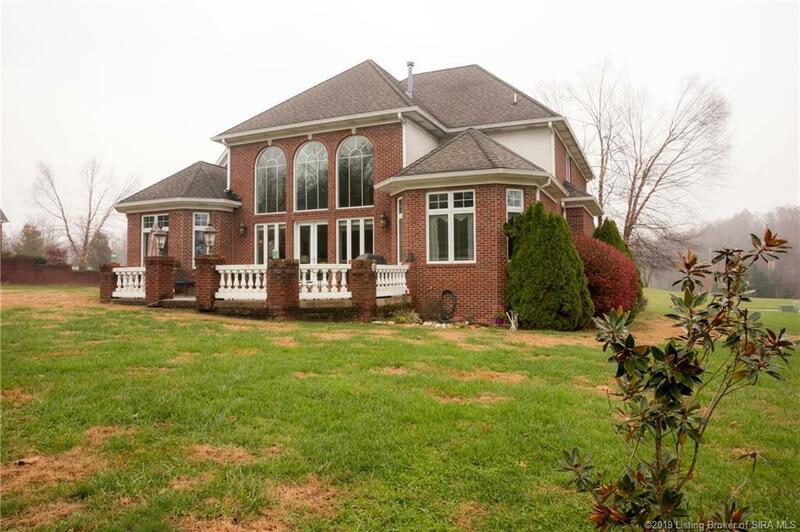 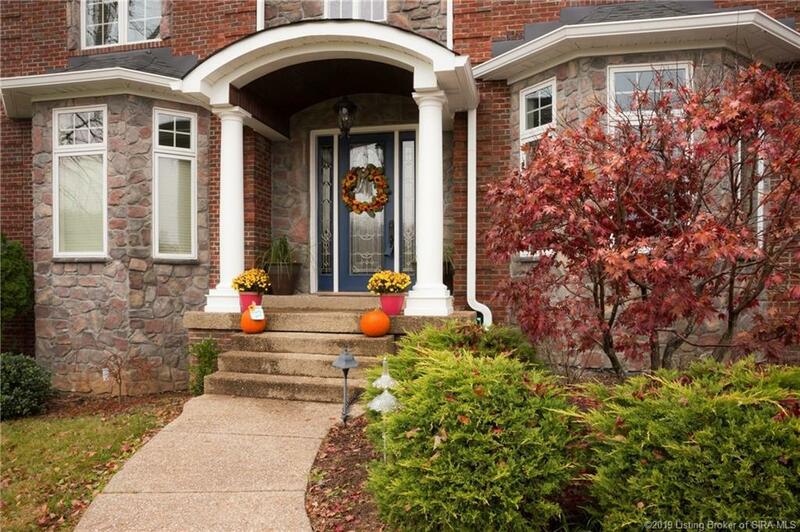 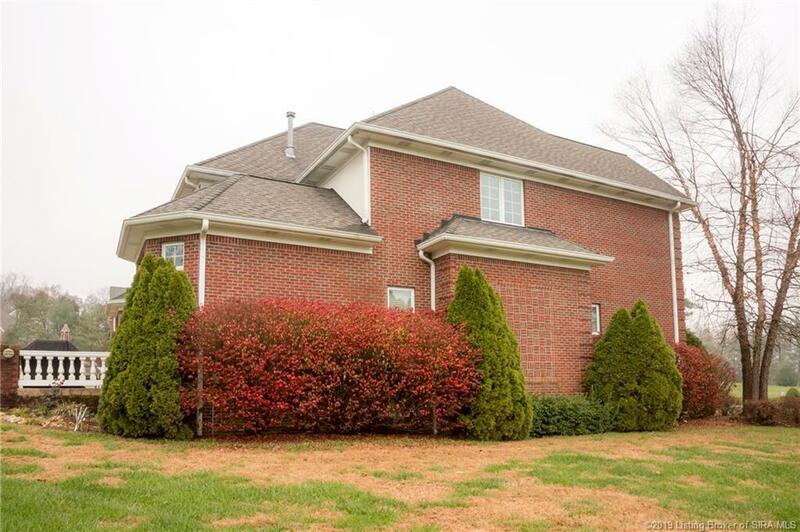 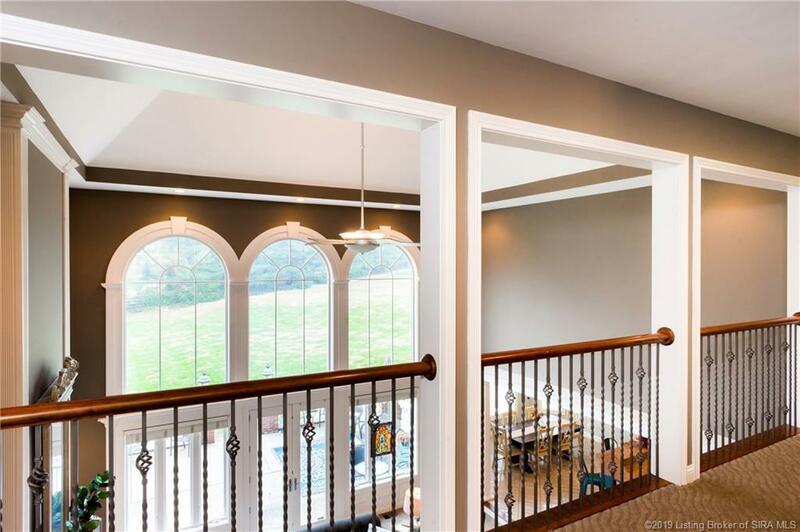 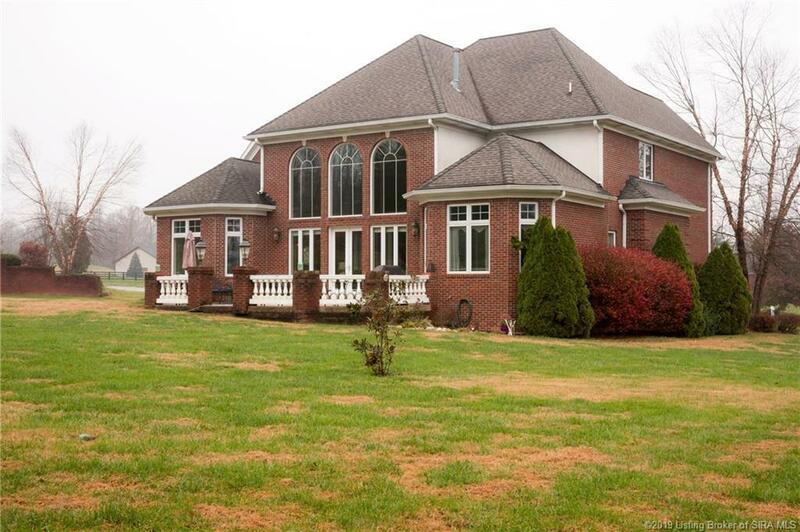 Stunningly beautiful English Tudor style home on a quiet dead end street in the highly sought after Floyds Knobs area. 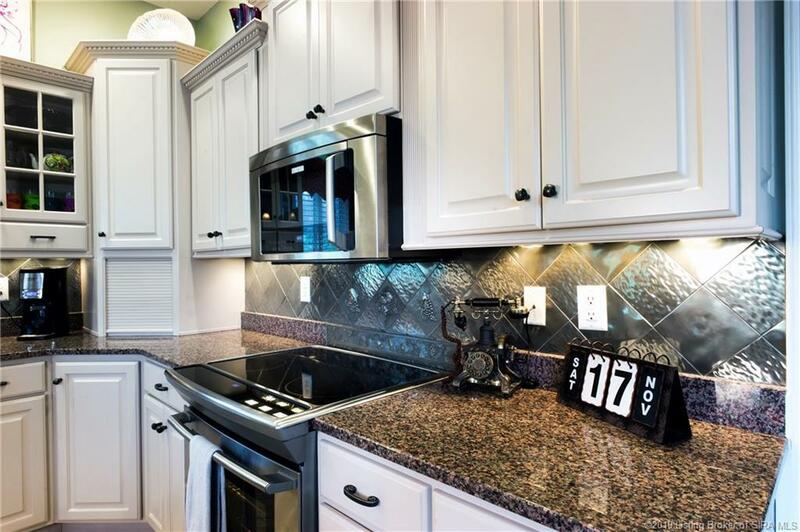 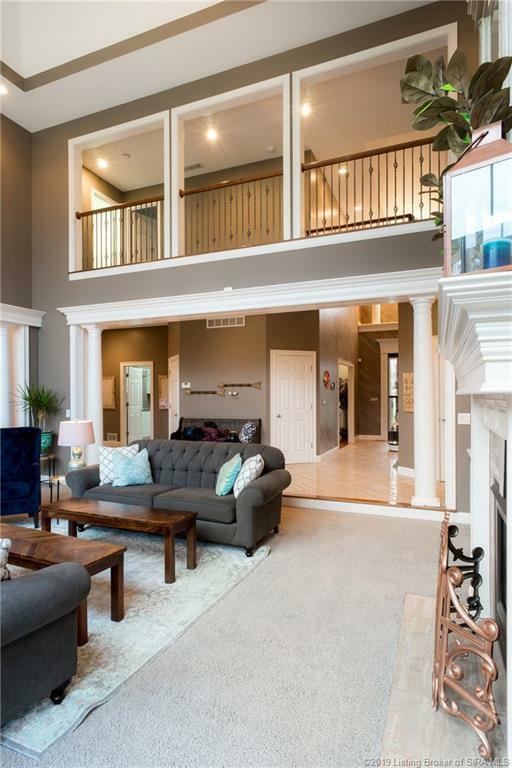 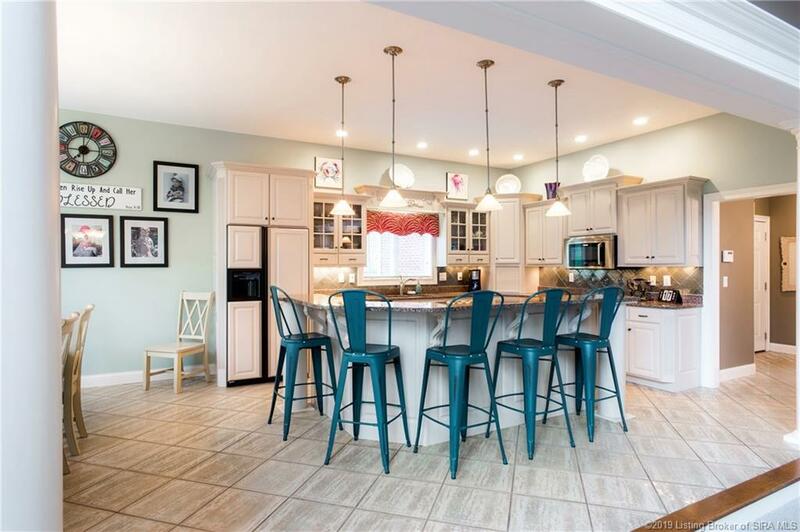 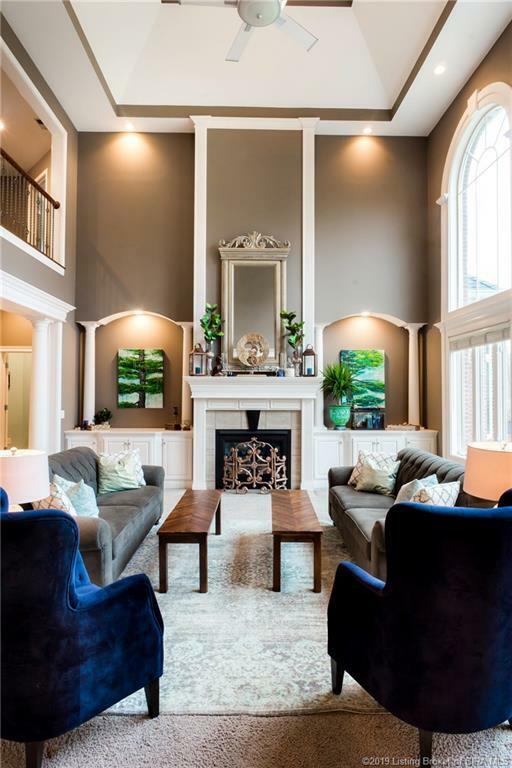 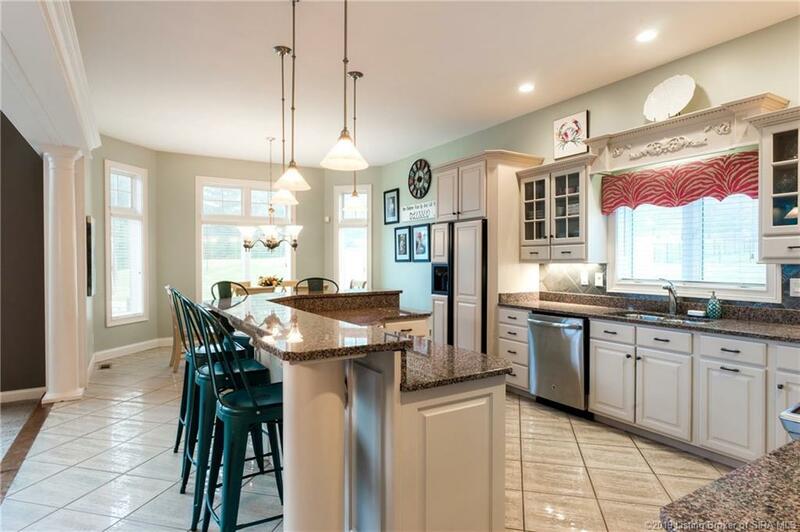 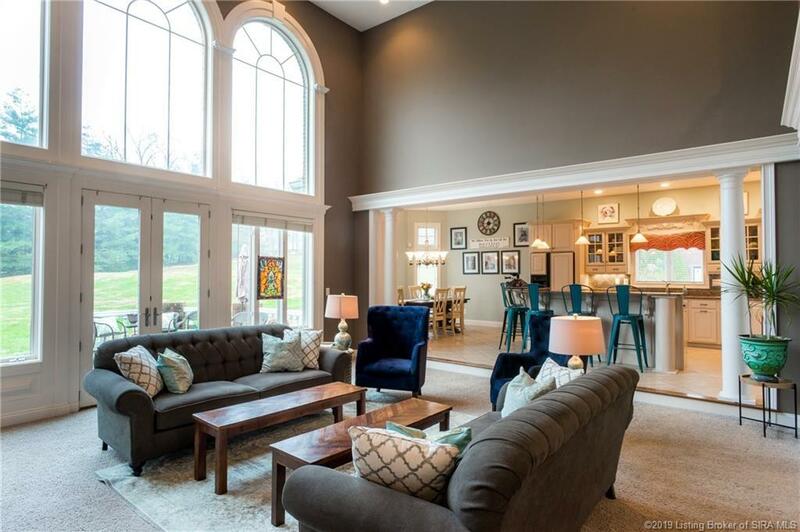 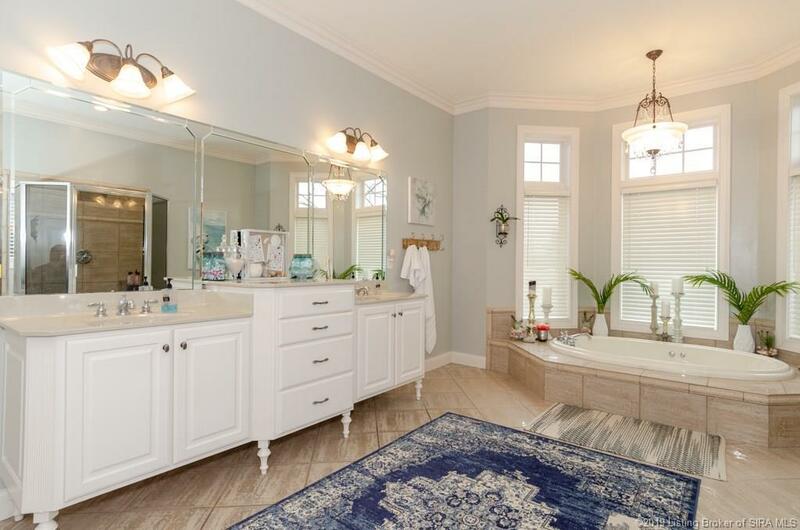 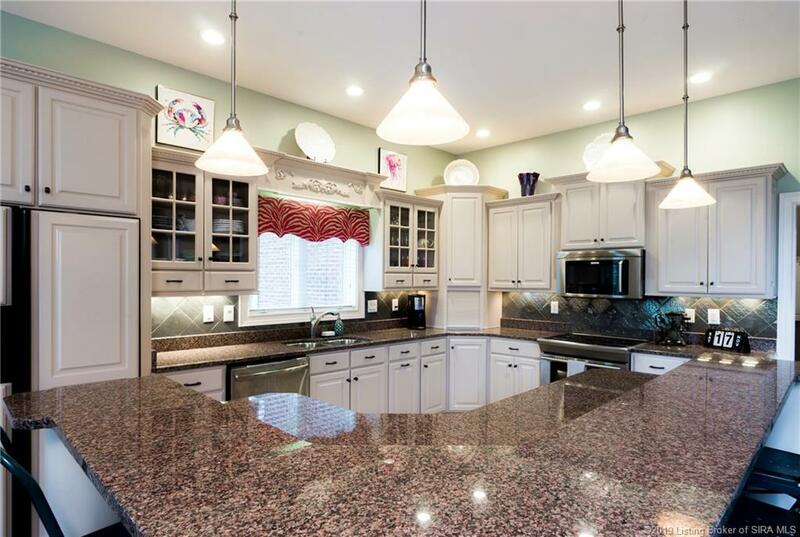 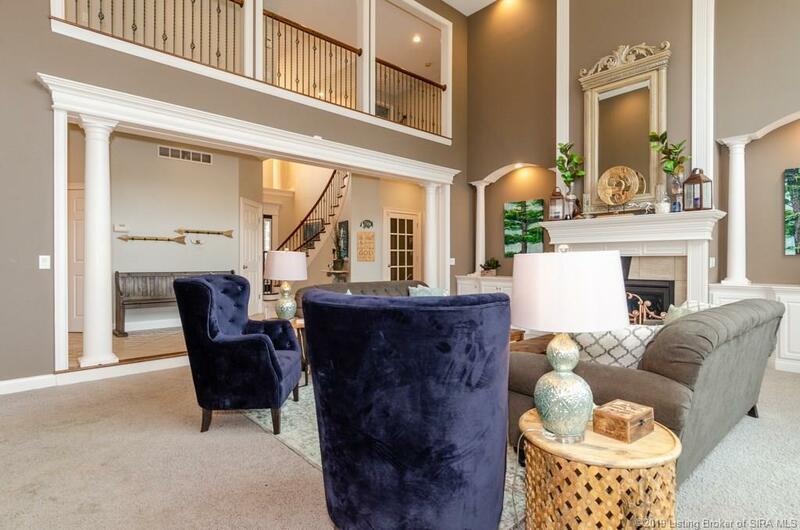 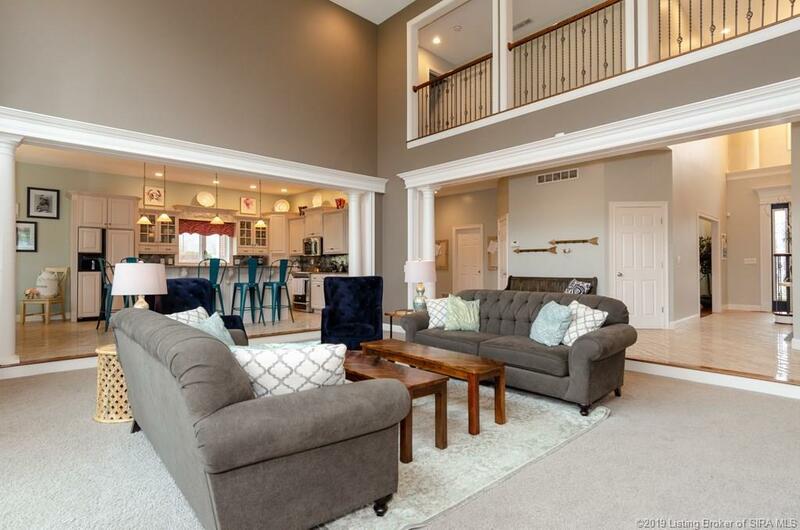 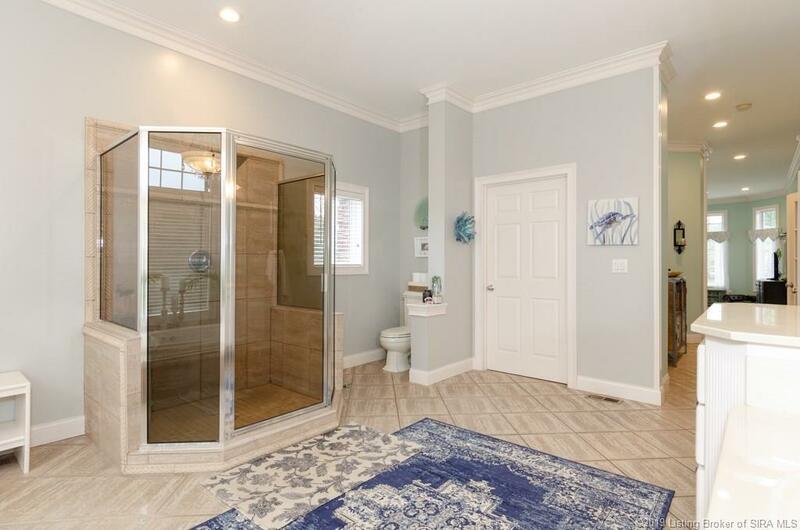 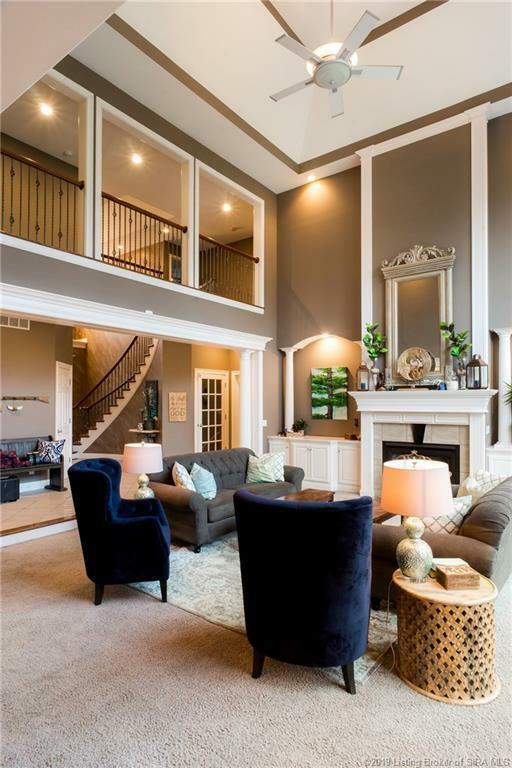 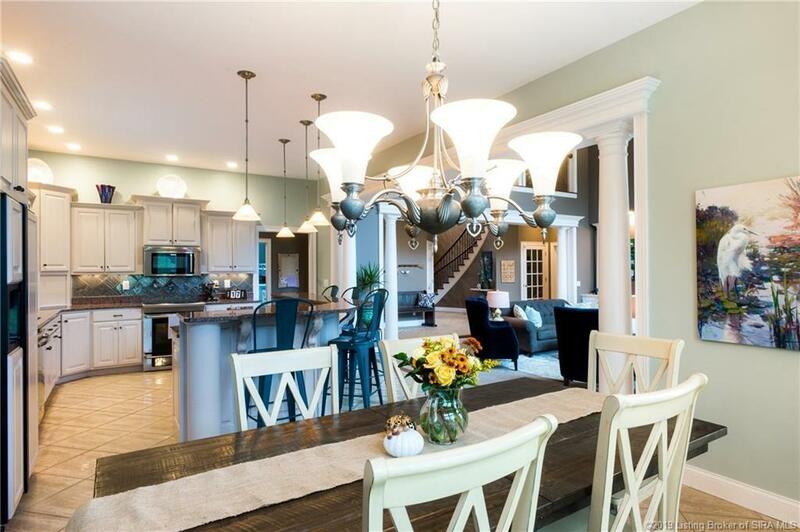 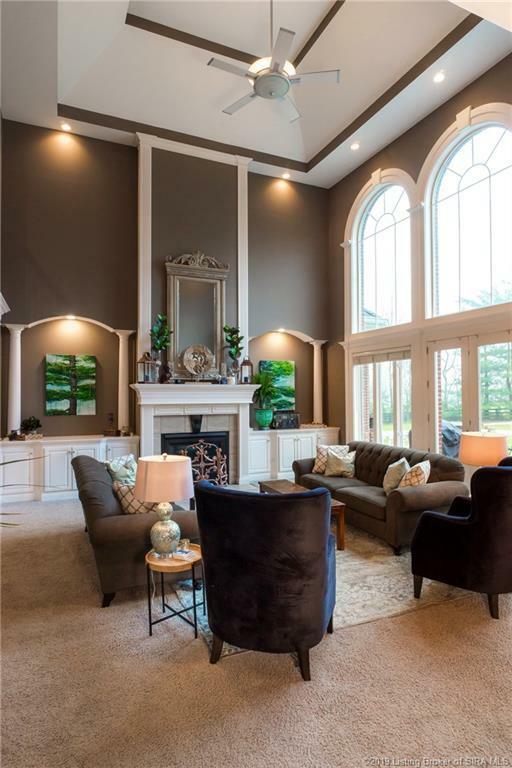 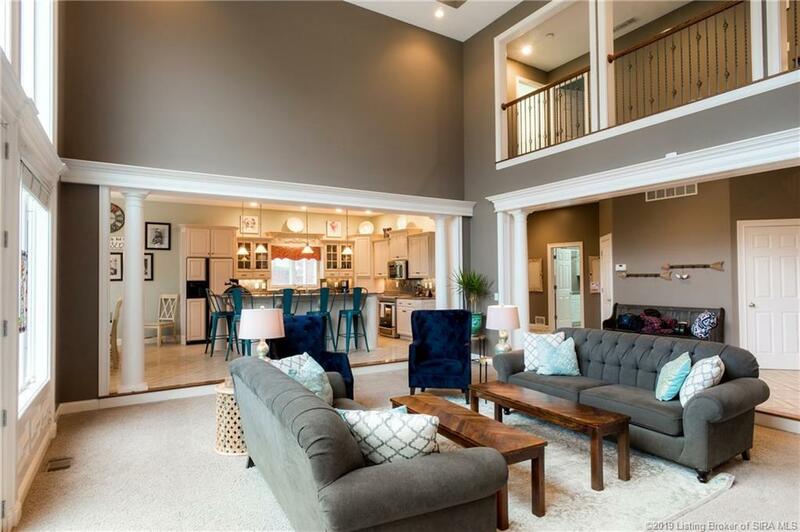 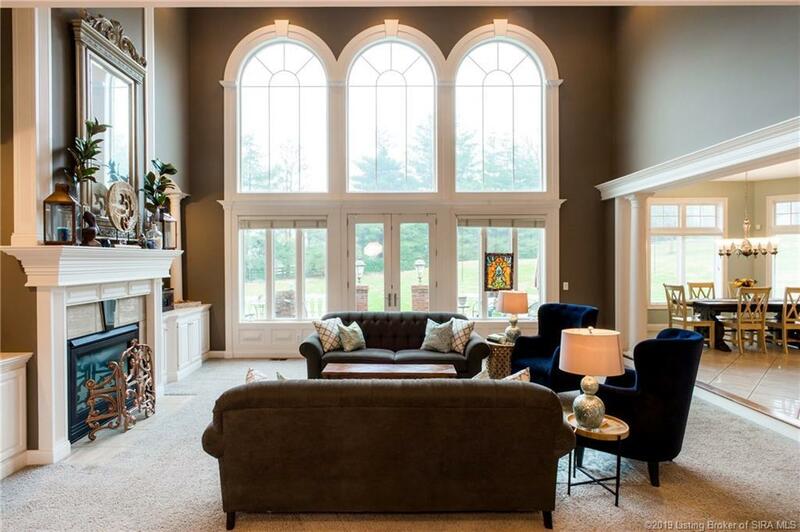 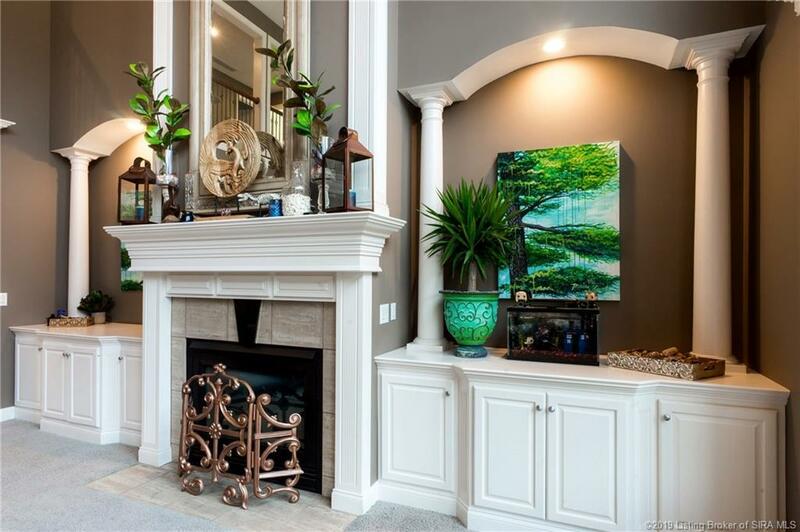 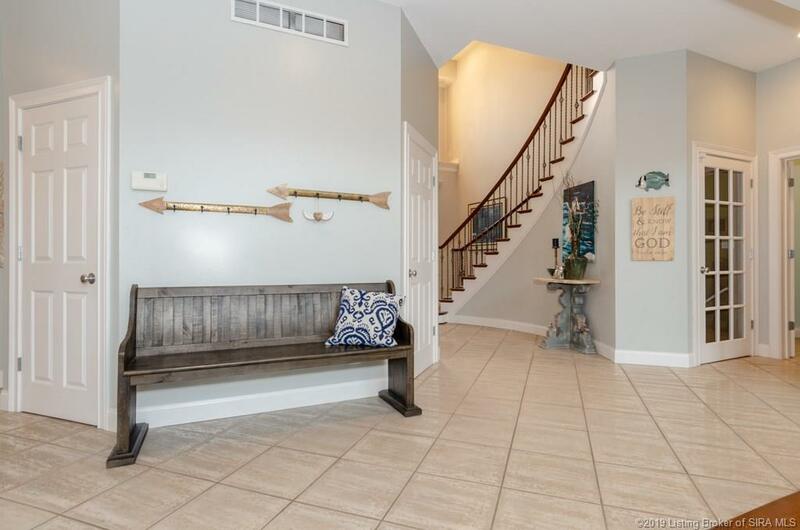 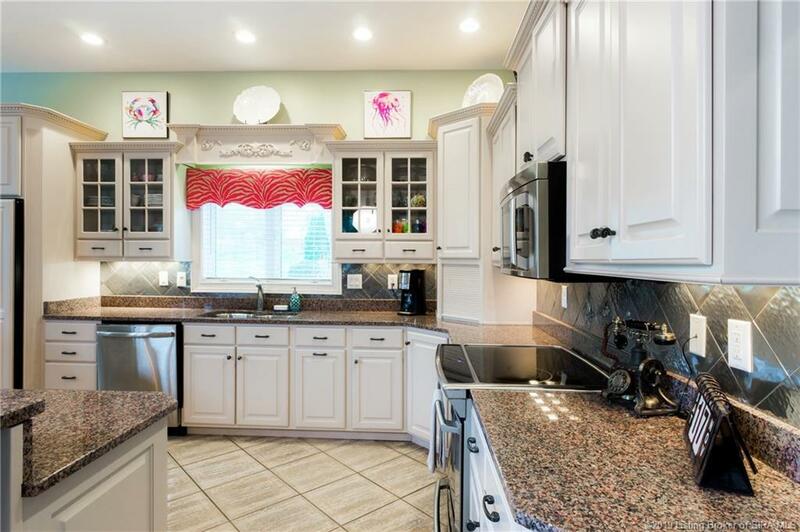 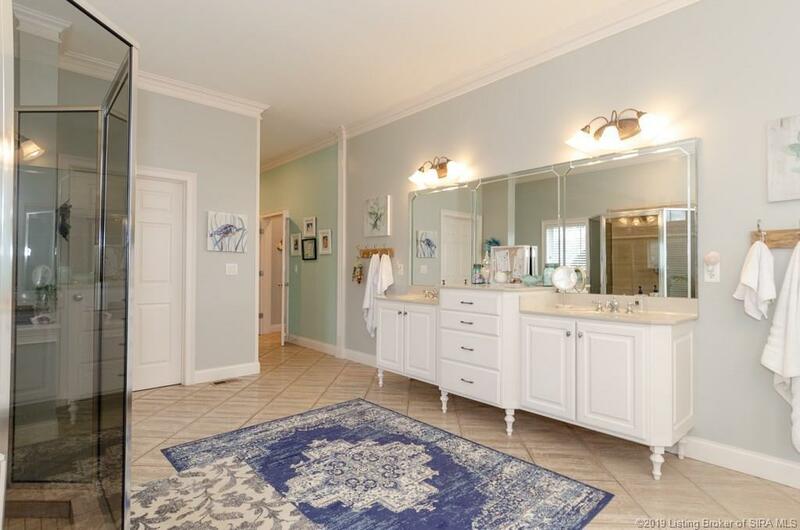 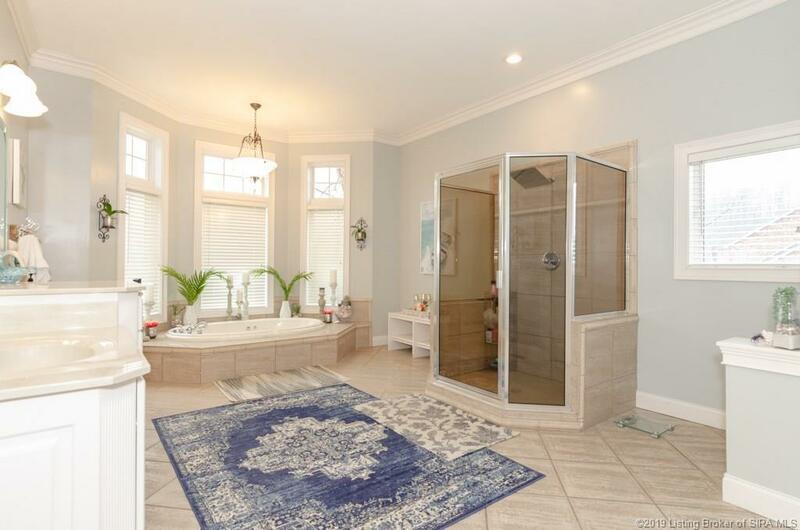 Highlights of this custom built 6200 total sqft home includes a sprawling open floor plan with sunken living room, a spacious eat-in kitchen with an oversized island with breakfast bar and Italian tile flooring, formal dining room, fireplace surrounded by built in cabinets. 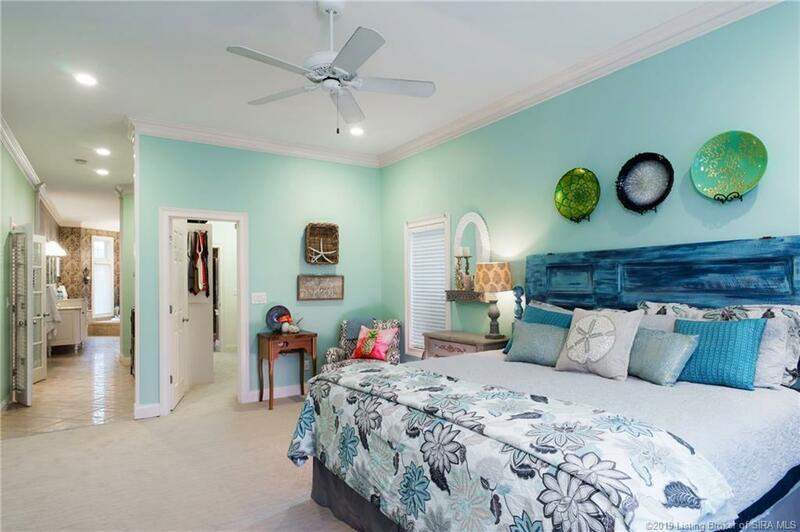 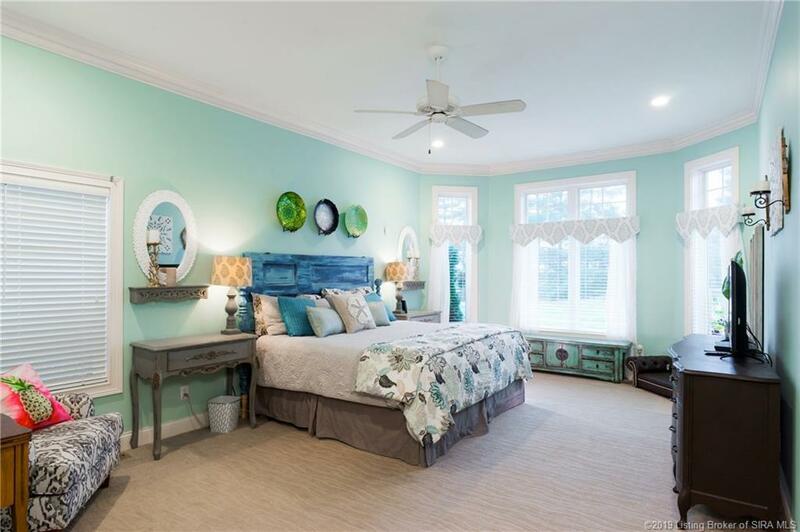 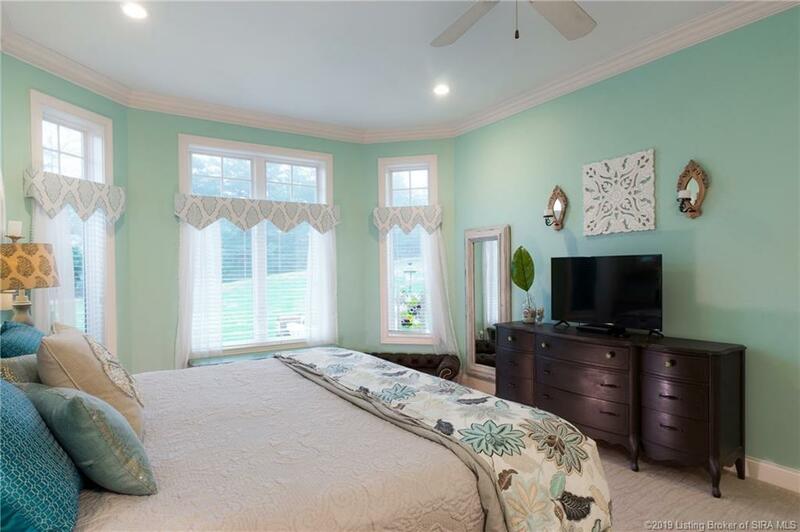 The first floor master bedroom suite features large windows, a massive walkthrough closest that leads to a beautiful master bath. 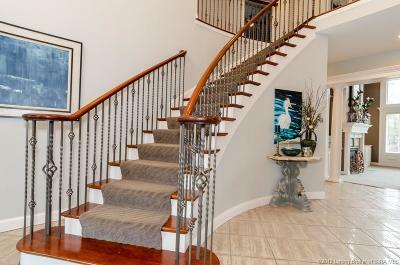 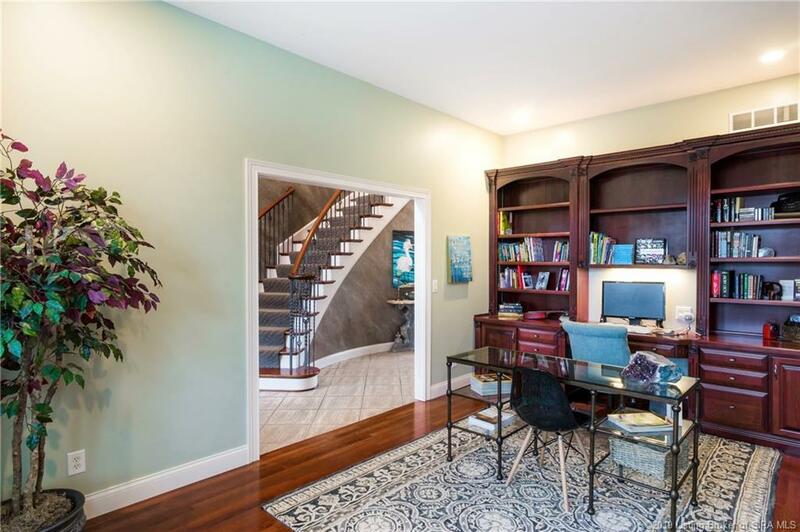 The stylish spiral staircase leads up to an interior balcony and the large secondary bedrooms all of which have walk-in closets. 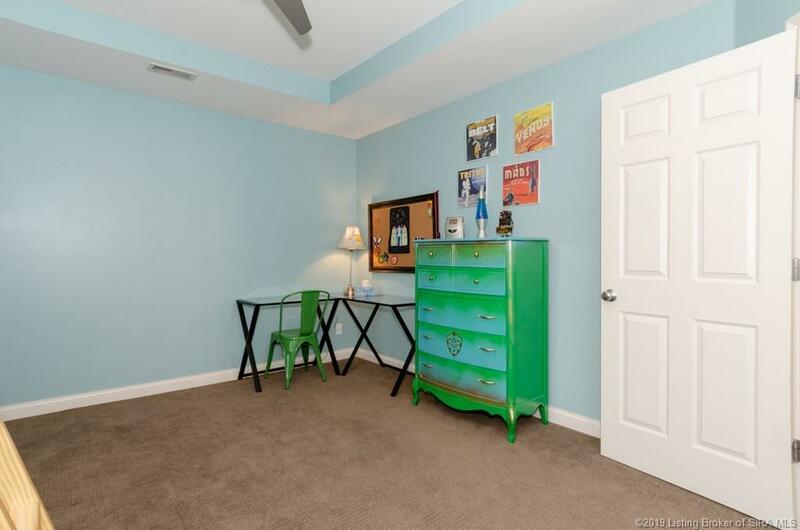 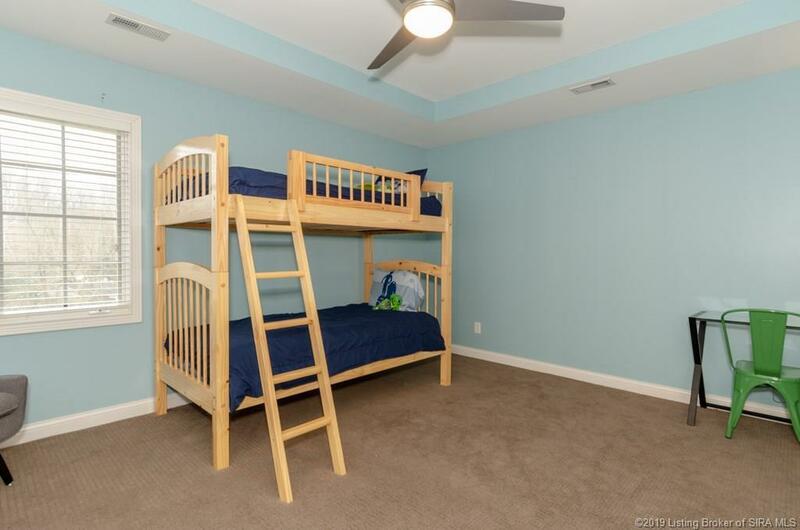 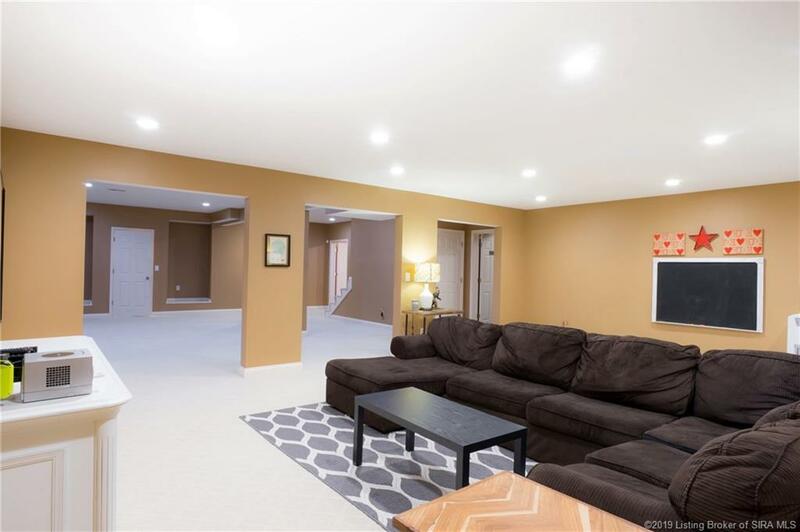 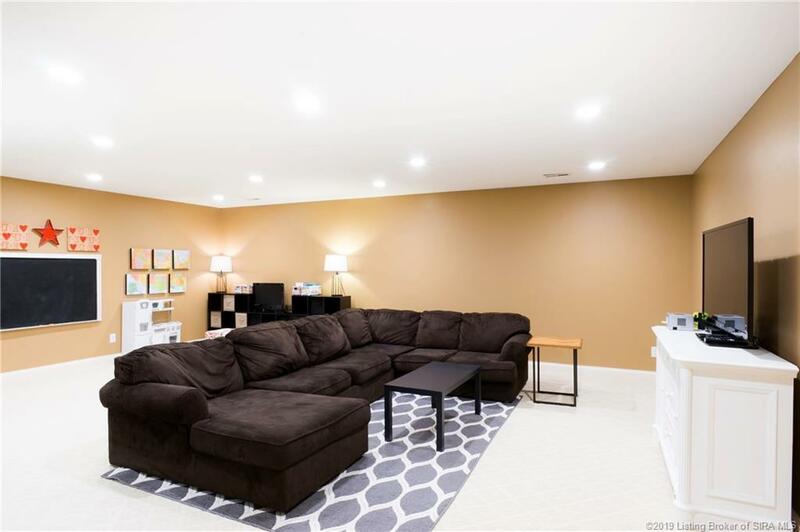 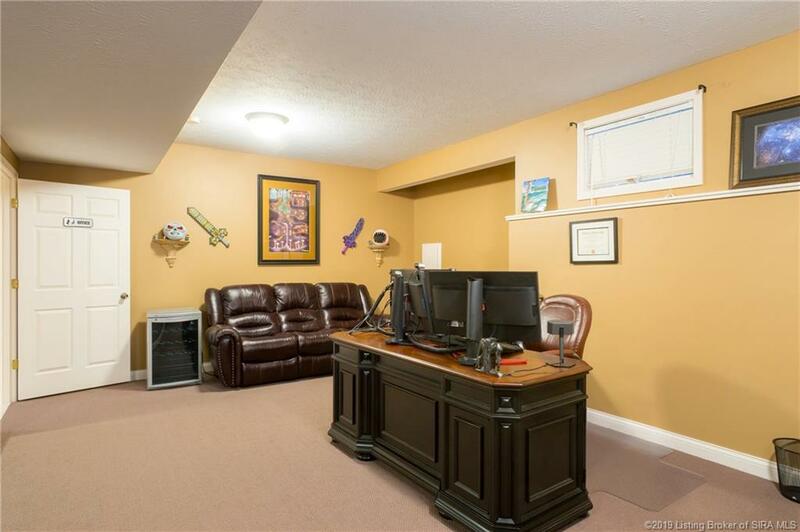 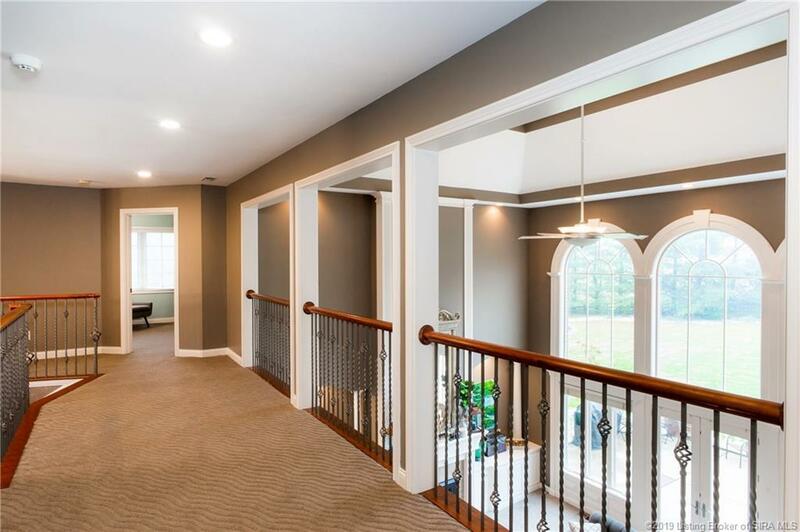 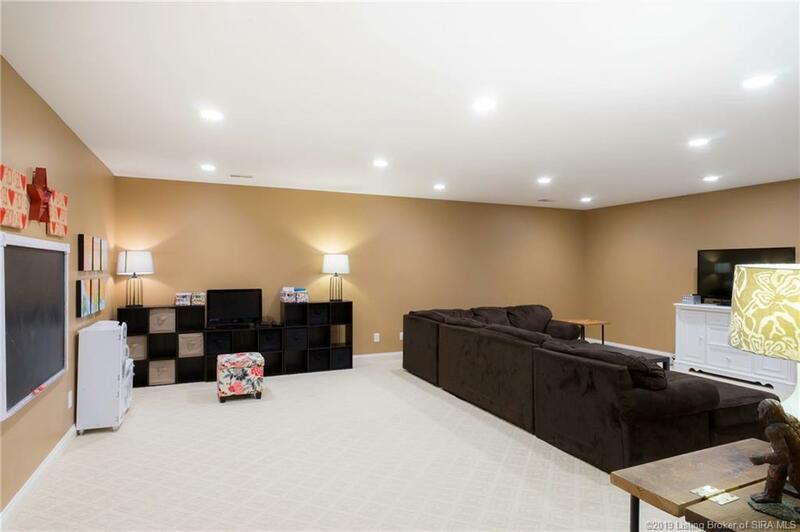 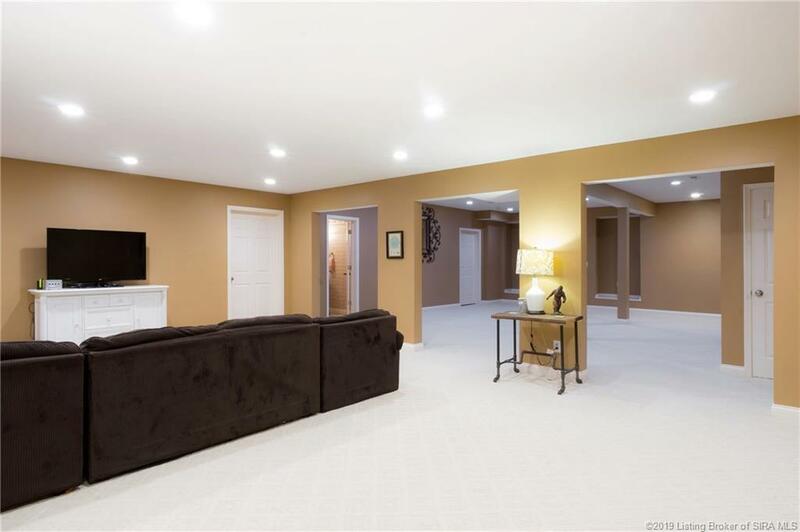 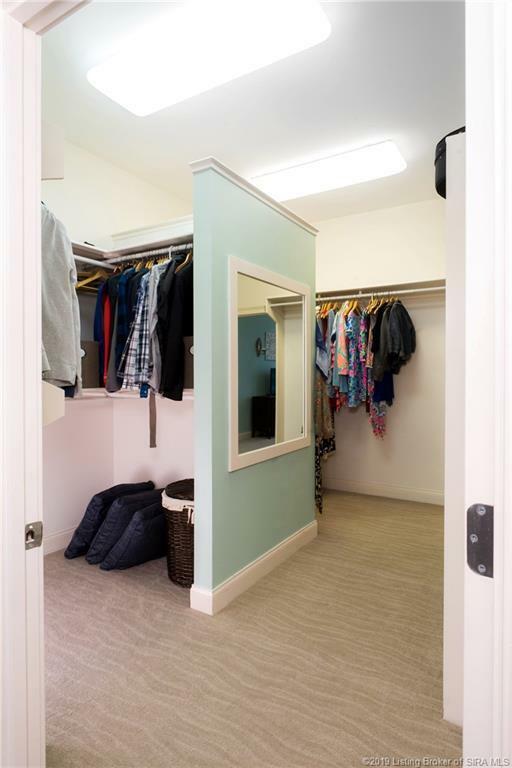 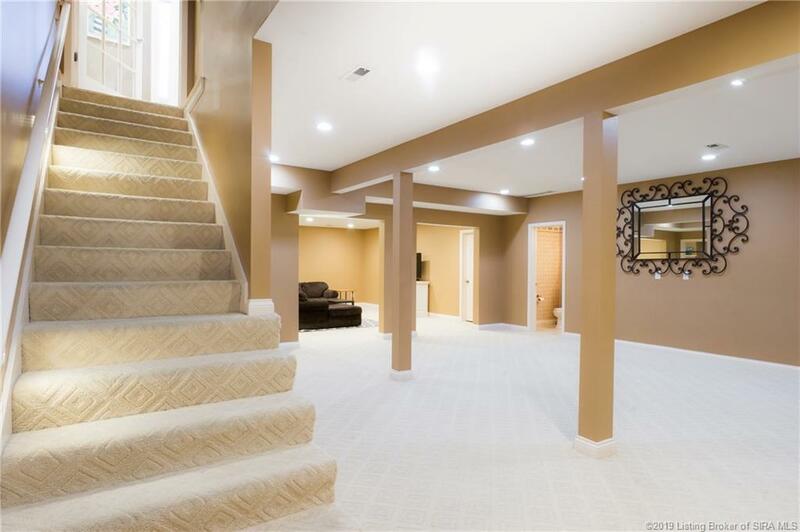 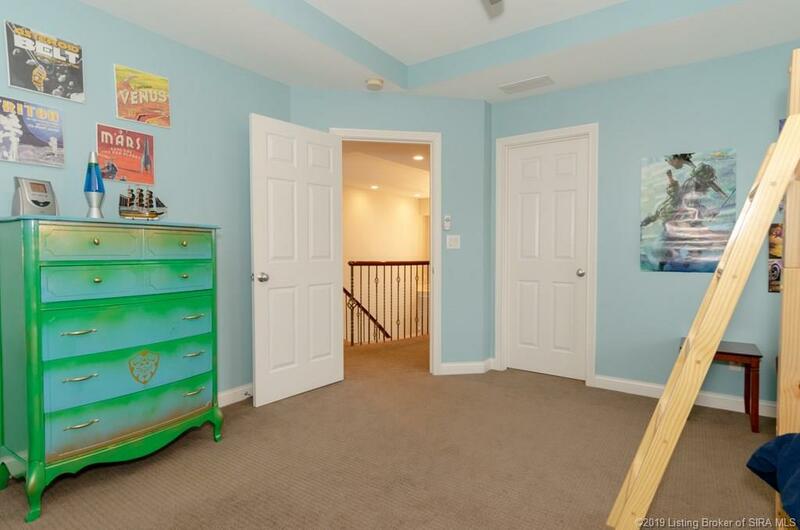 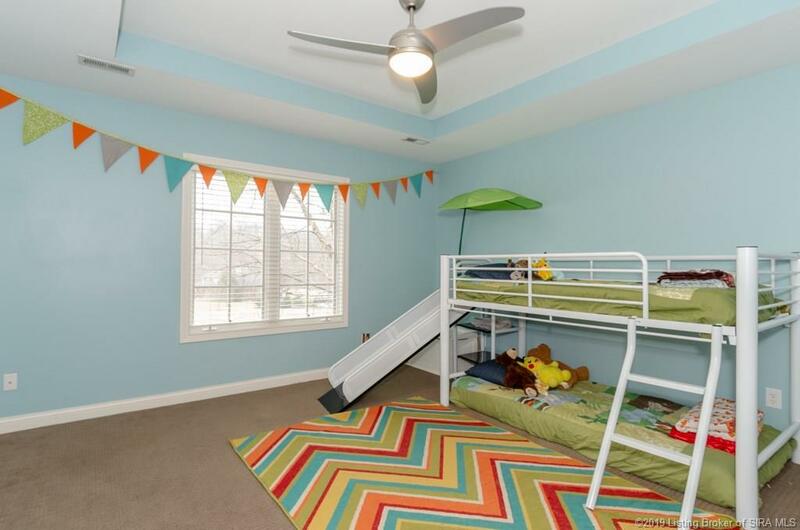 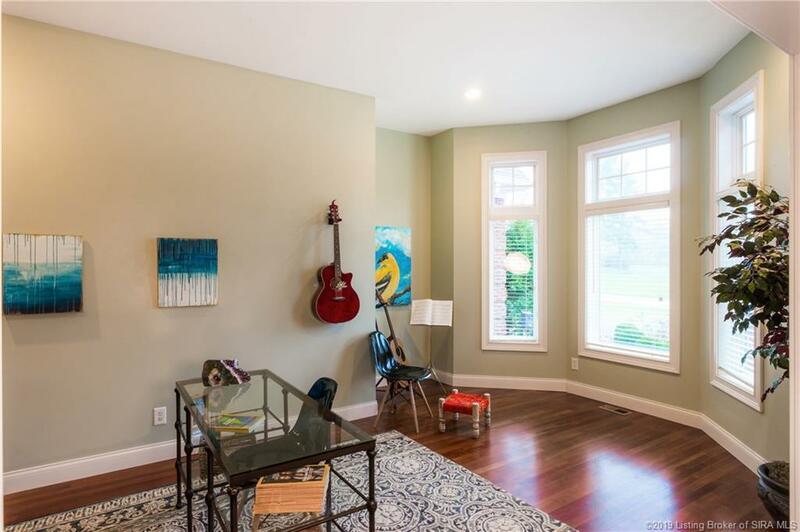 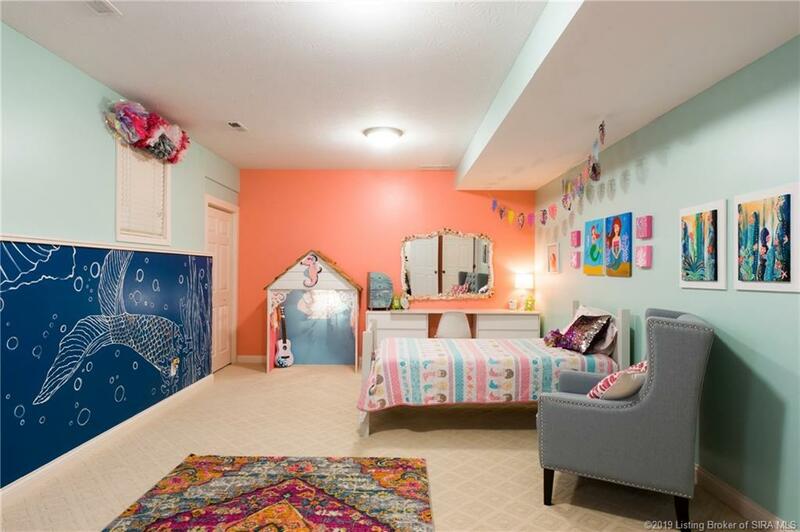 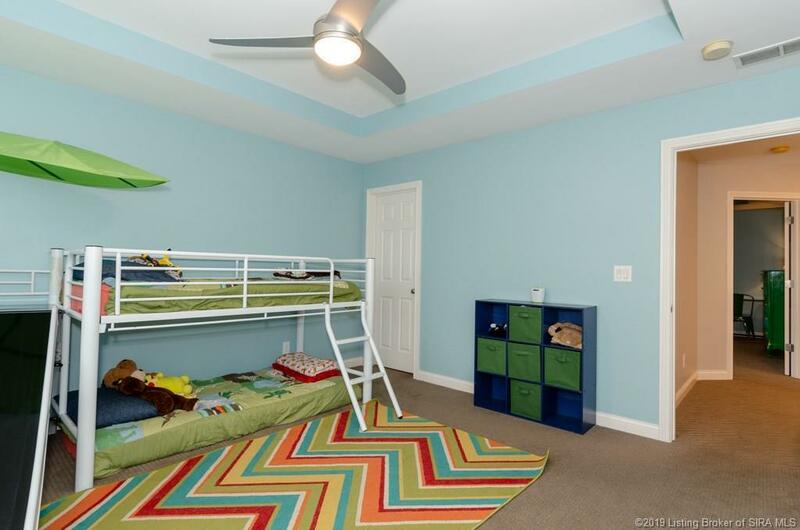 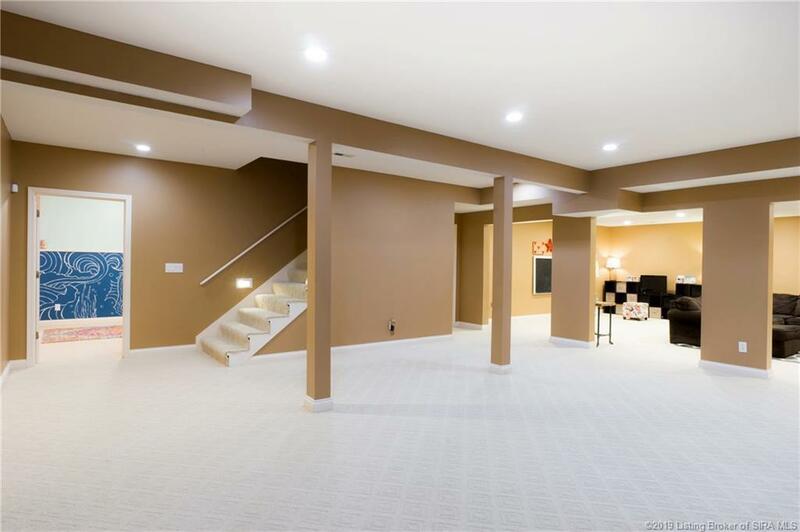 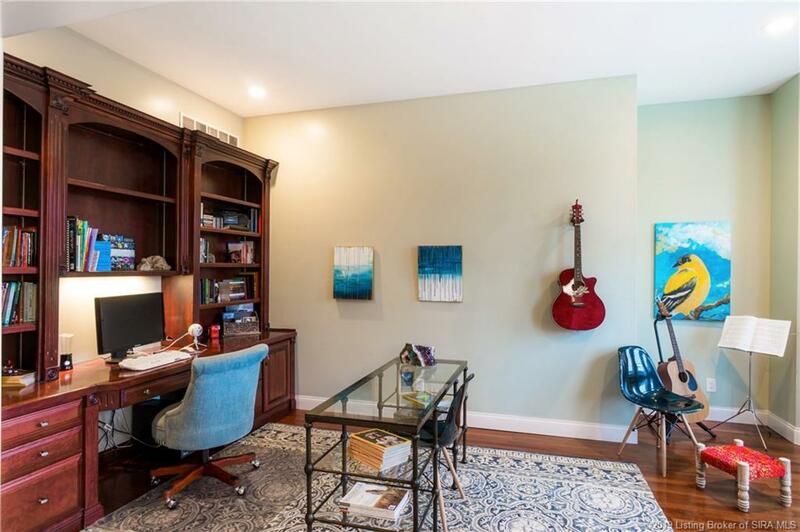 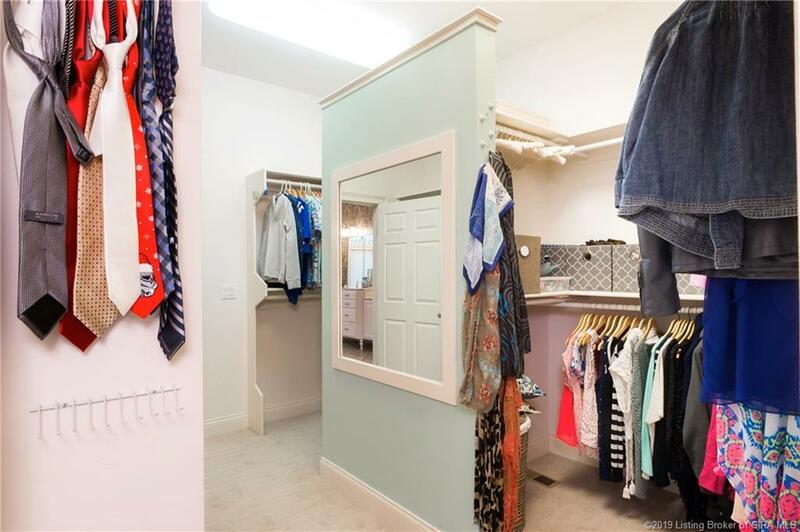 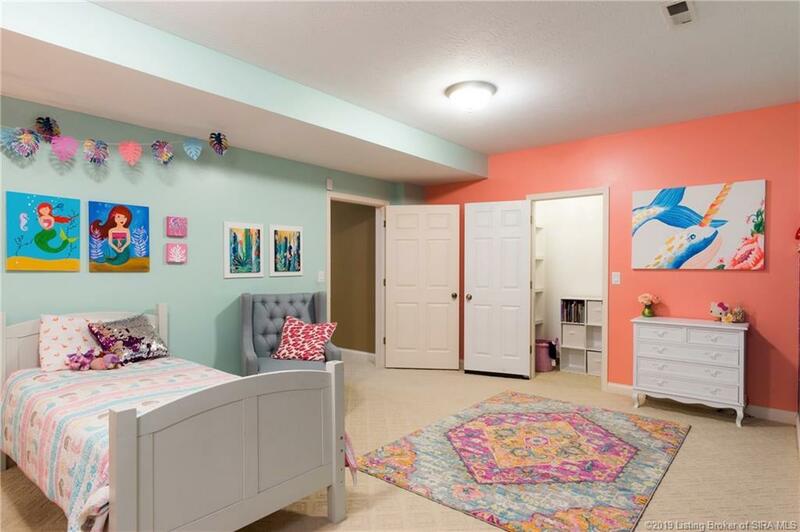 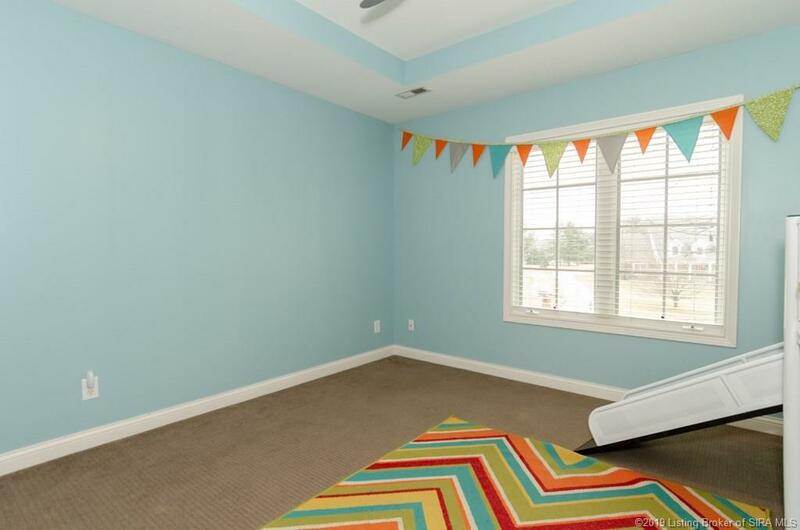 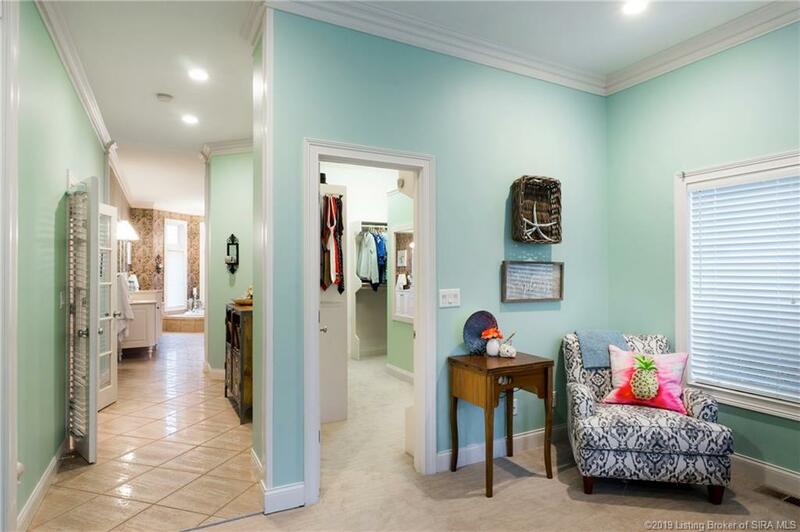 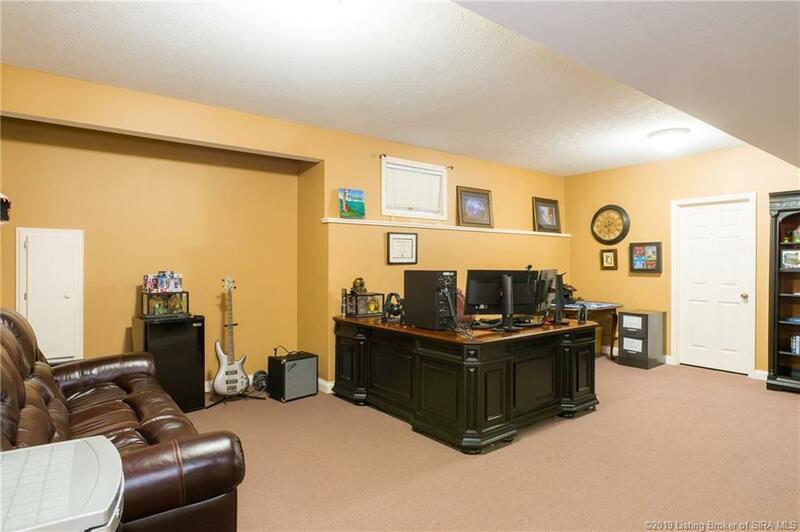 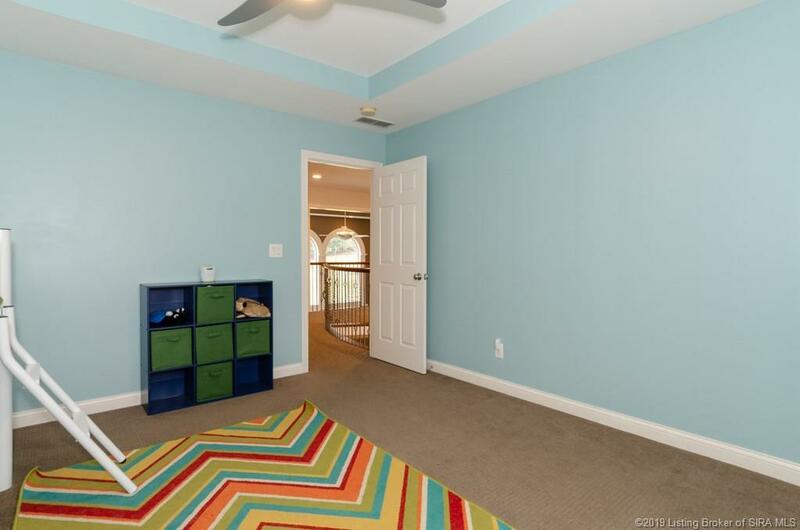 The fully finished basement offers an open great room and bonus rooms that can be used as offices or additional bedrooms. 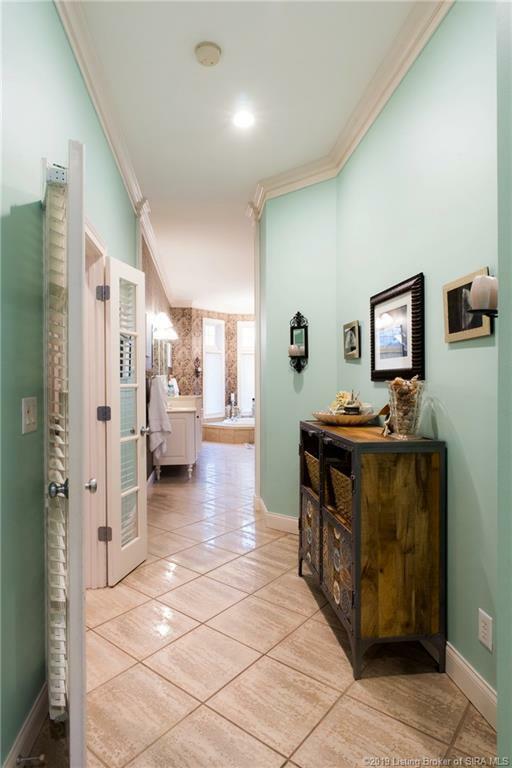 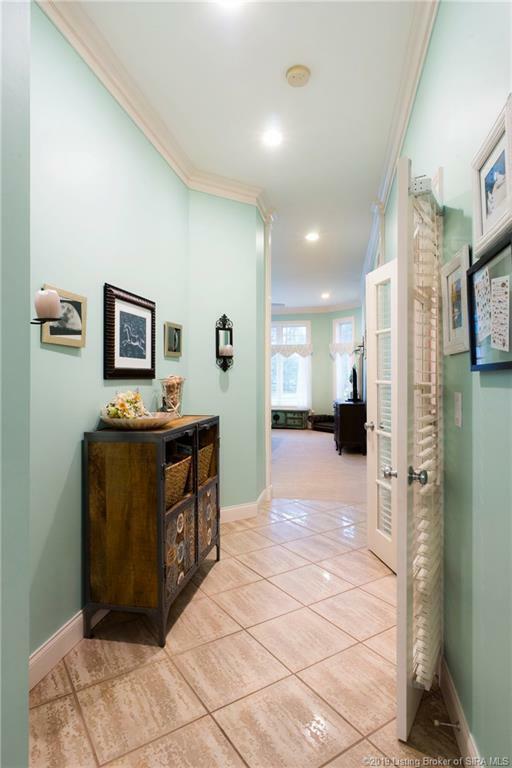 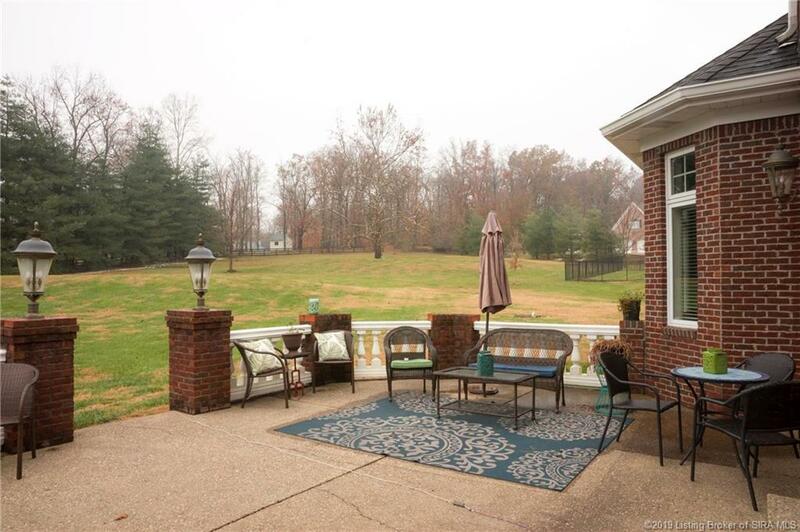 This home features updated flooring, stonework on the front of the home and a new covered porch. 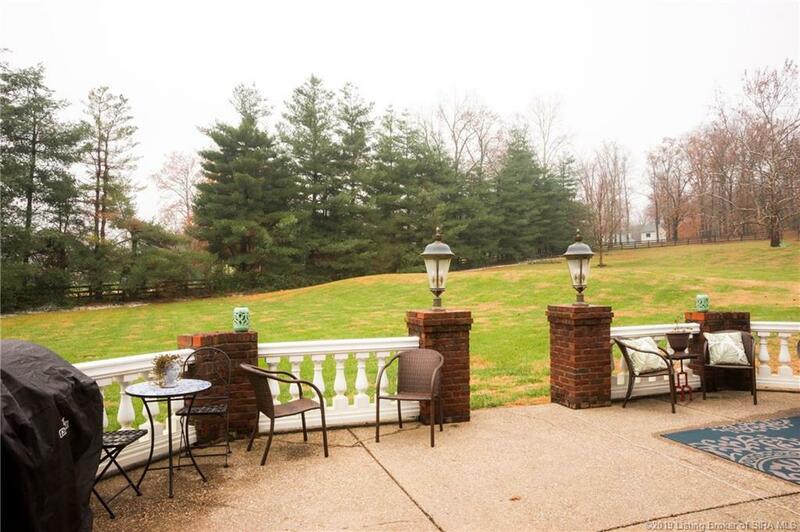 This property sits on over 1 acre of land, and has a 3 car garage, and a beautiful terrace perfect for entertaining or just relaxing. 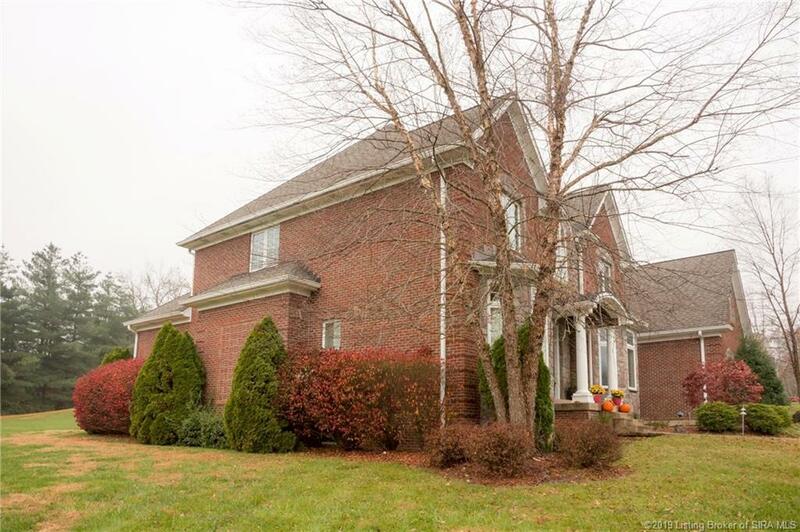 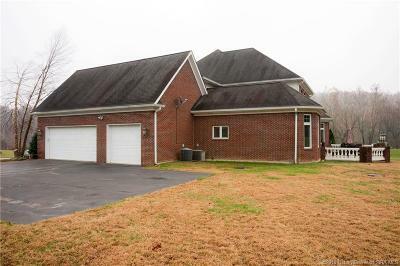 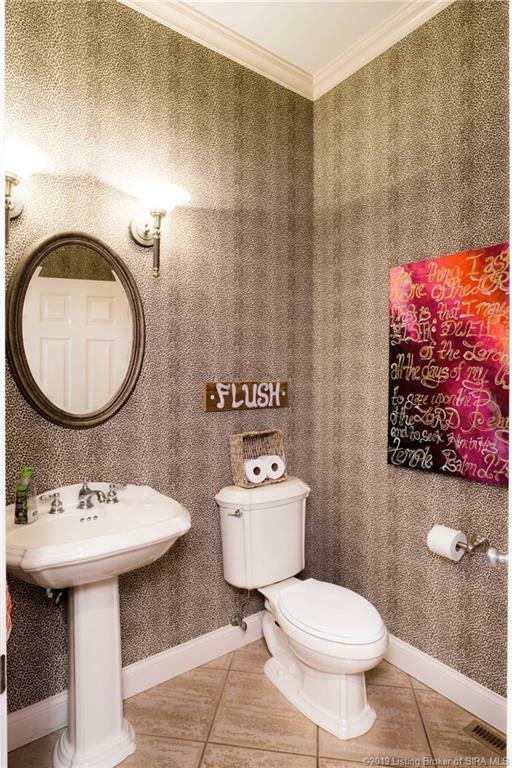 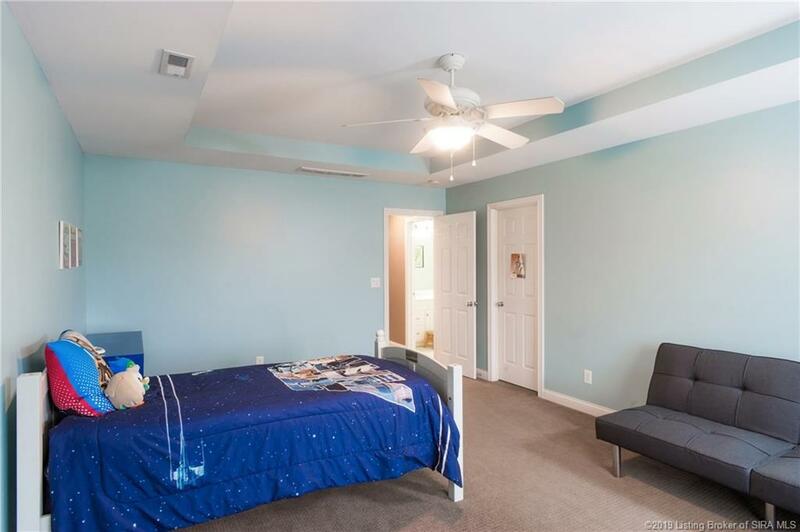 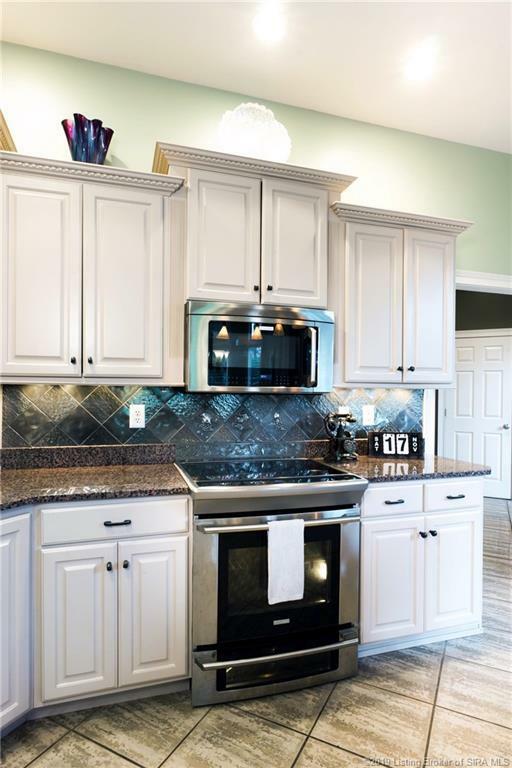 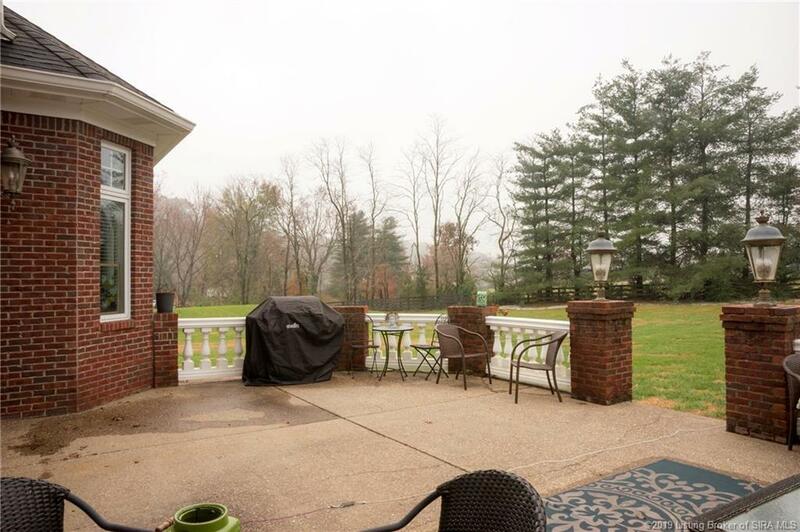 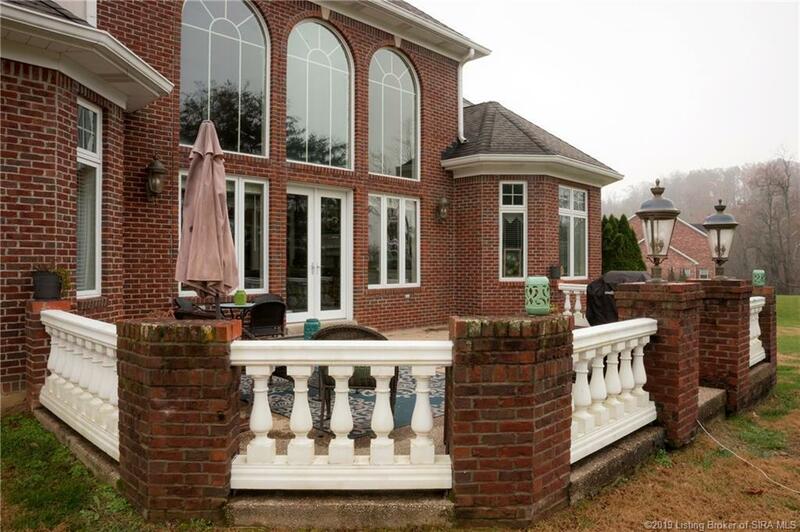 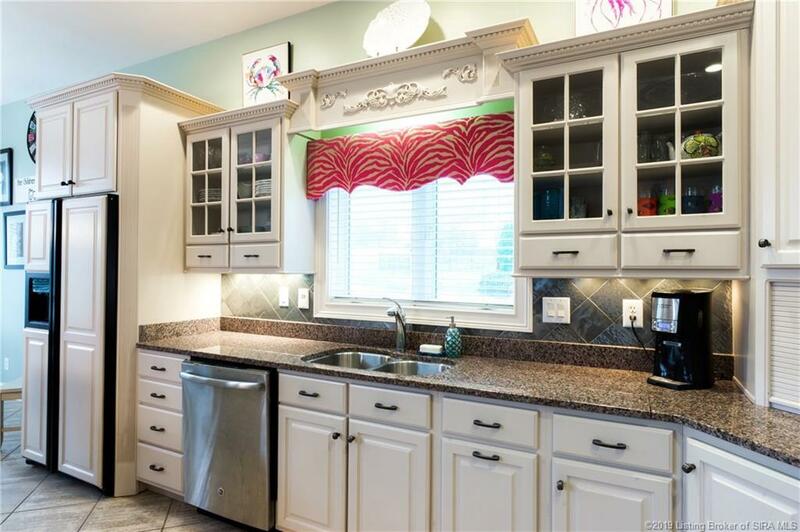 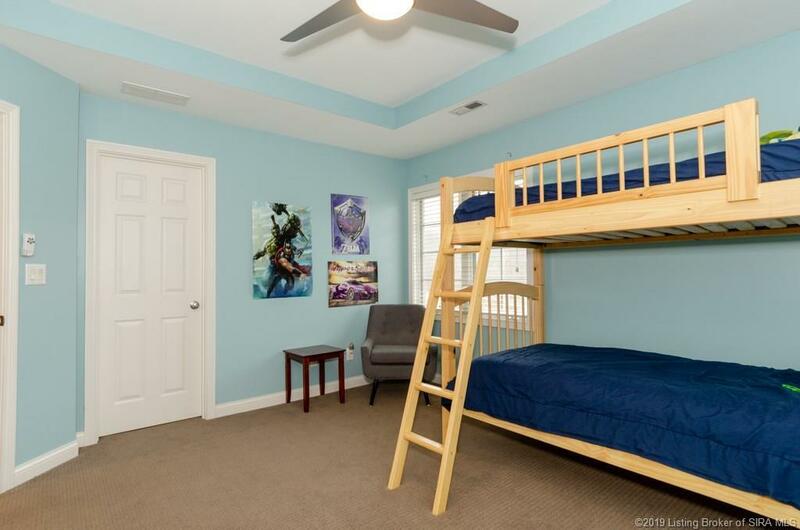 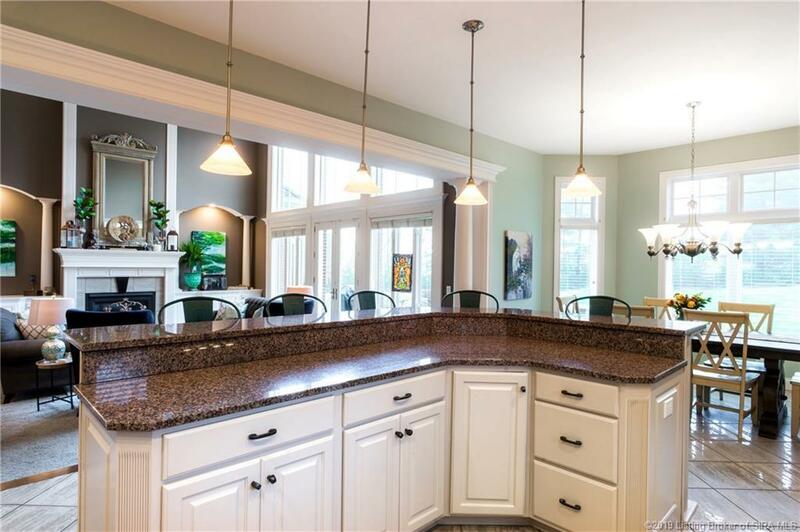 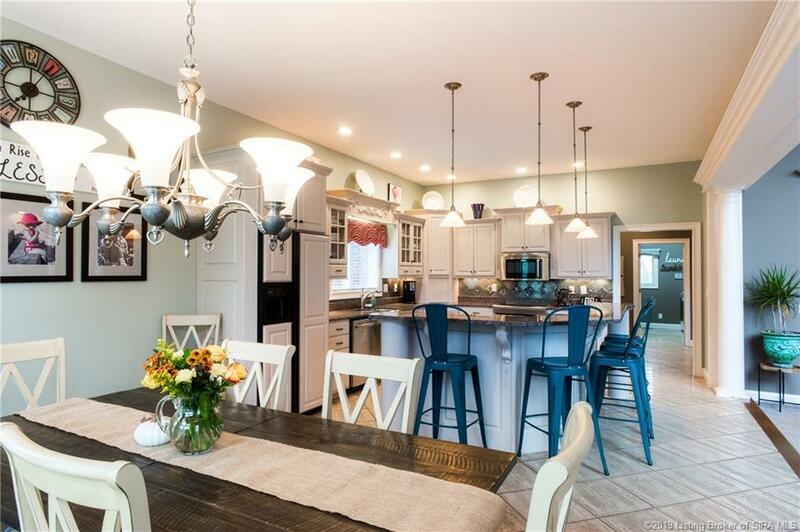 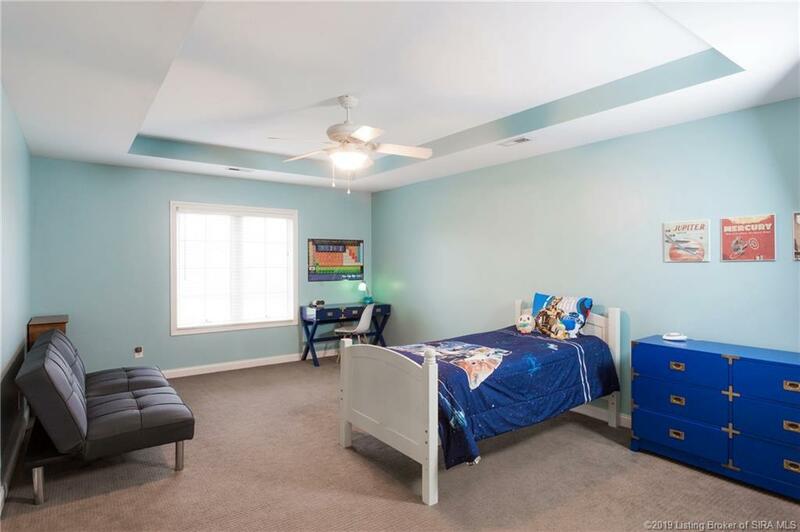 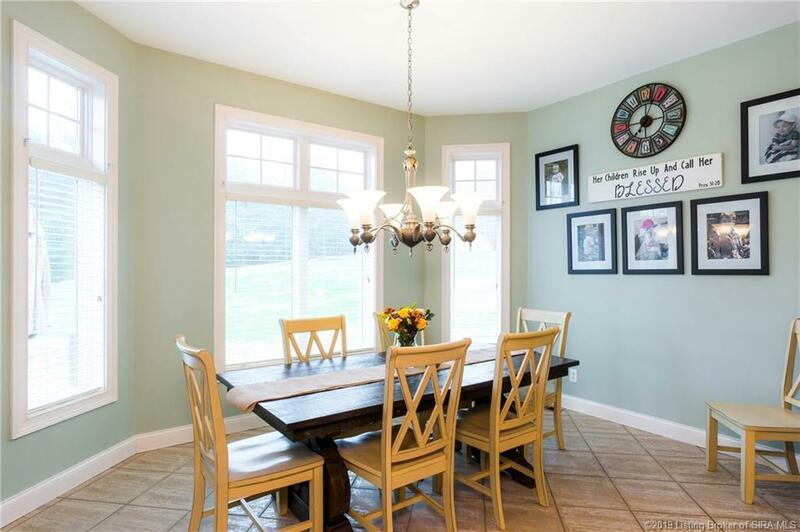 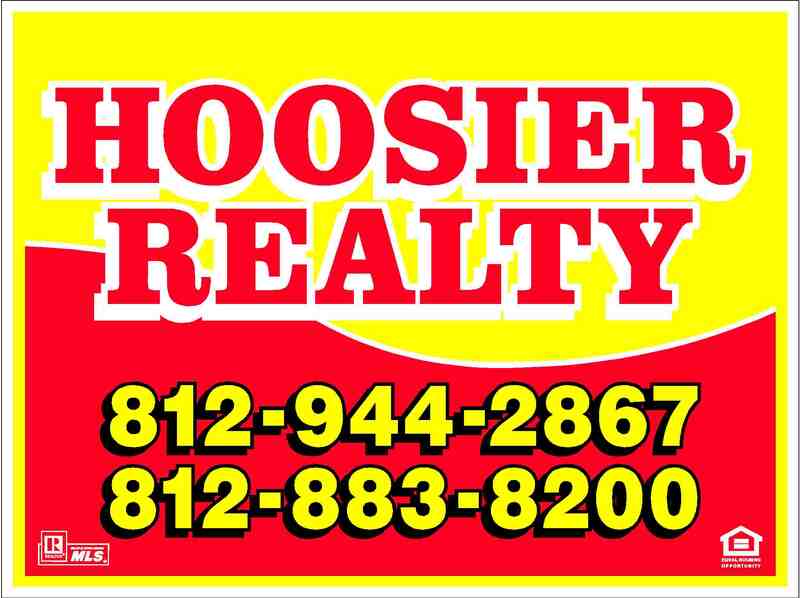 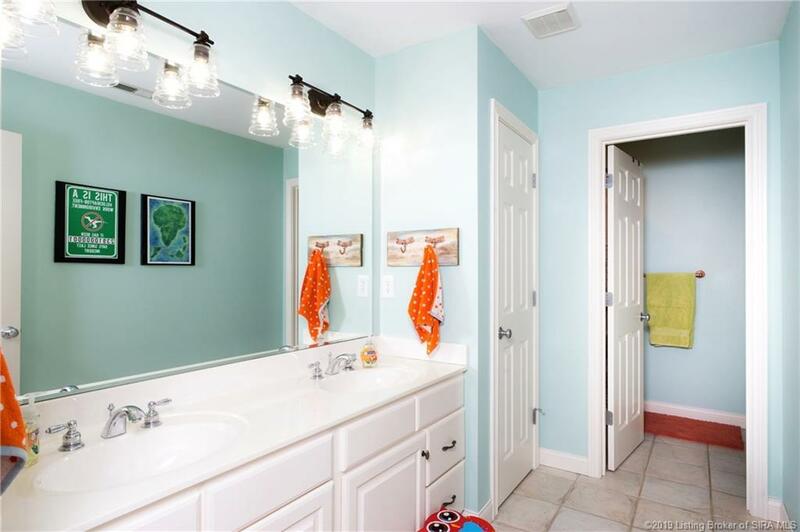 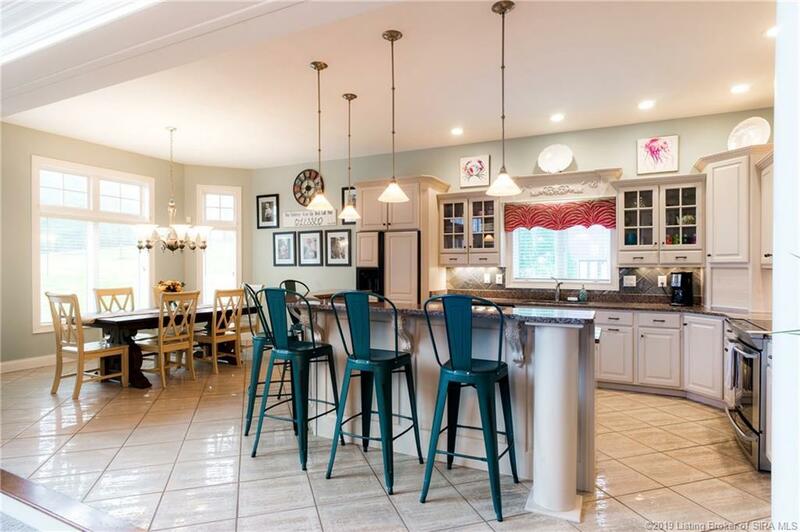 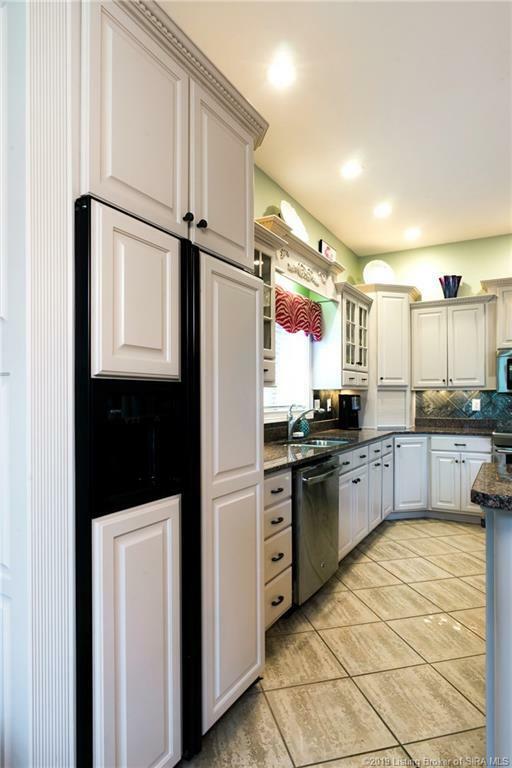 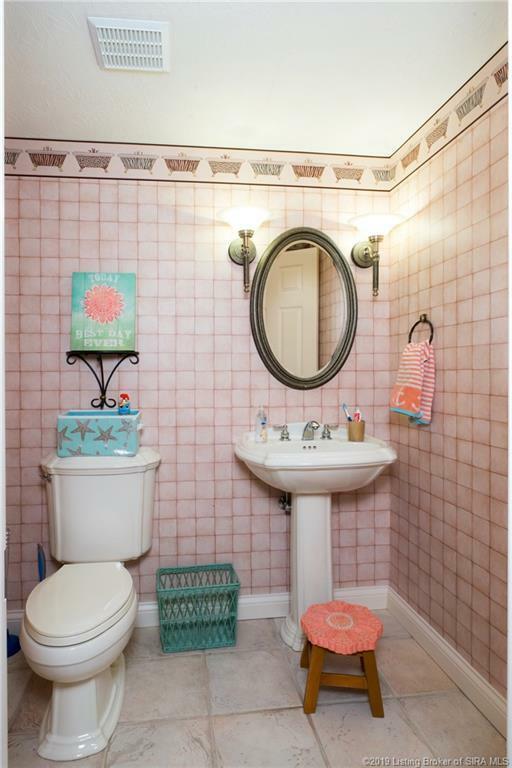 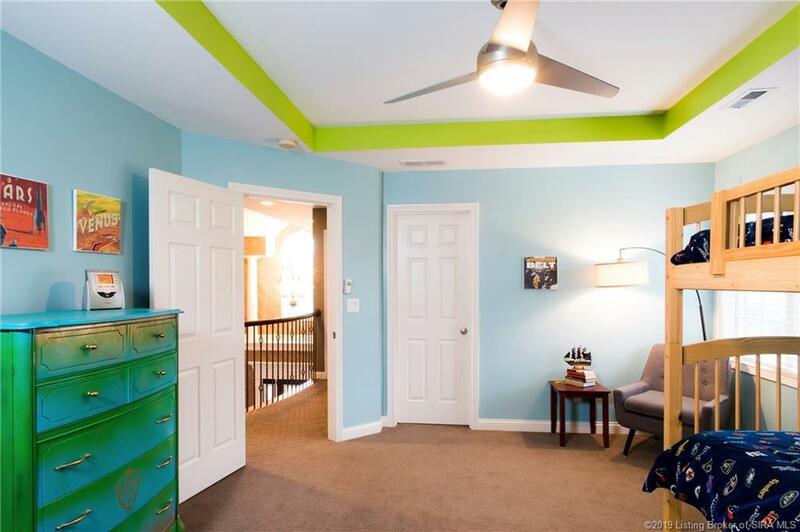 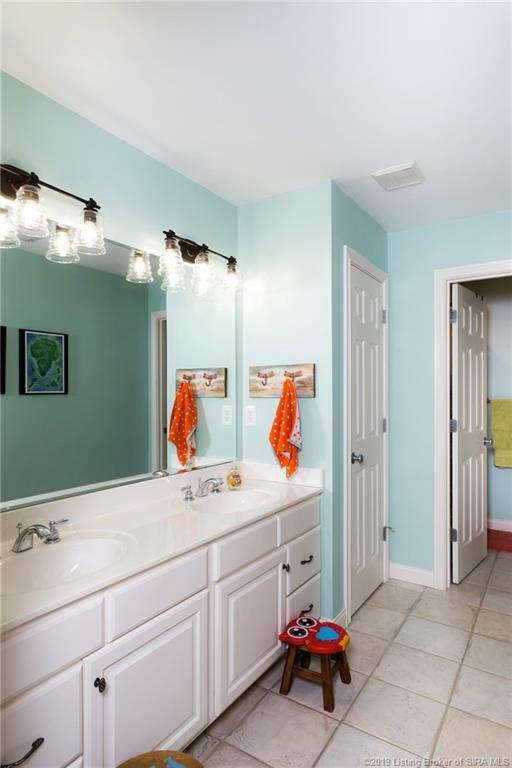 This home is located in the award winning Floyd Central school district, and convenient to Louisville. Call/text for your private showing today! 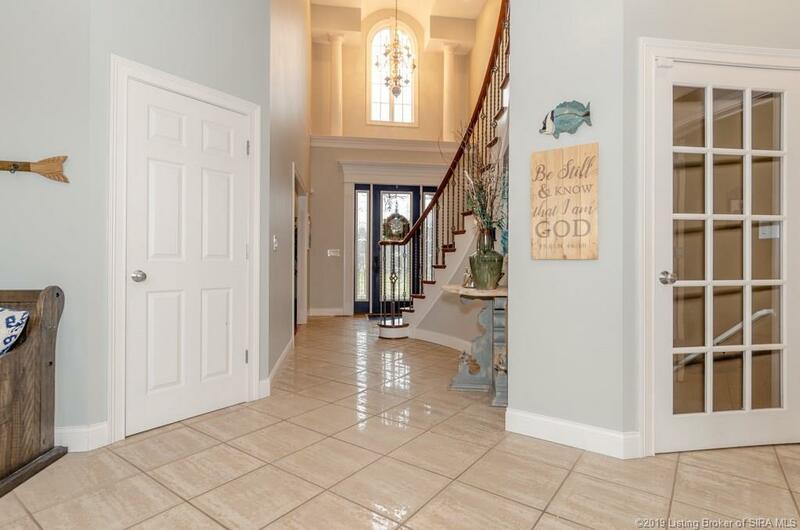 Directions: From State Street – Paoli Pike, Turn Right On Scottsville Rd, Turn Right On St Marys Rd, Slight Left To Stay On St Marys Rd, Turn Right To Stay On St Marys Rd, Turn Right Onto Champion Rd, Turn Left On English Ct.